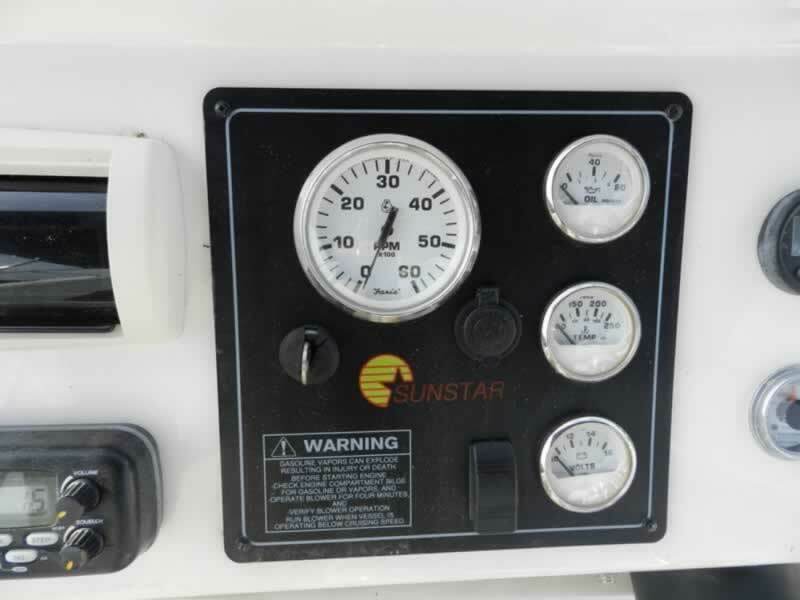 Check out this 16’ x 70’ Sunstar, Keeping It Reel. 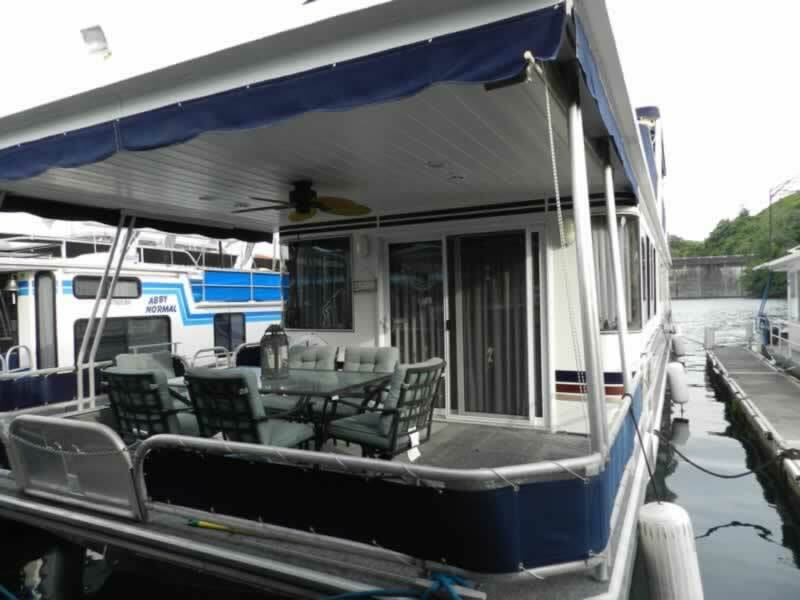 Beautiful boat just ready for summer fun. 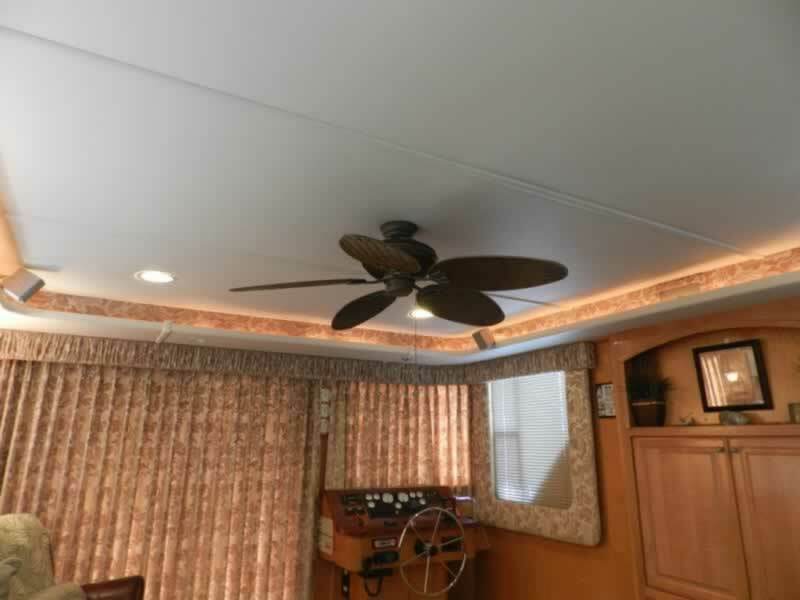 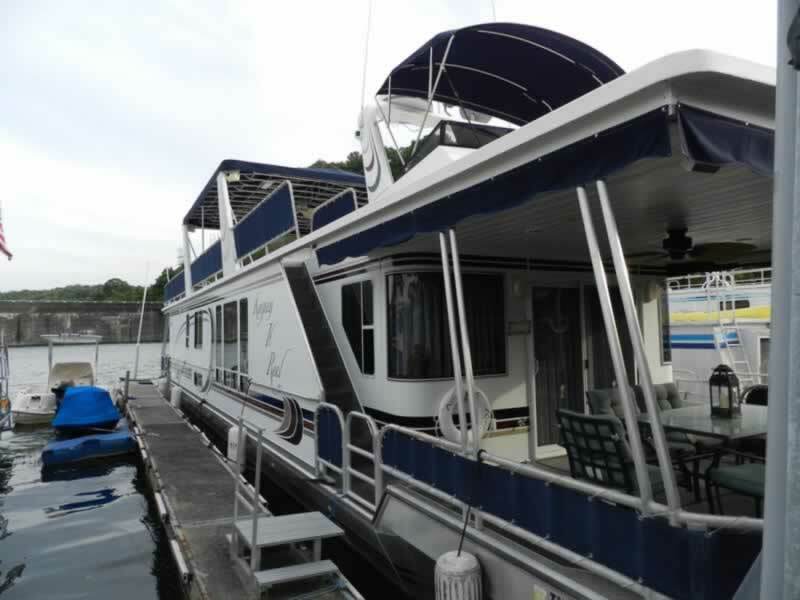 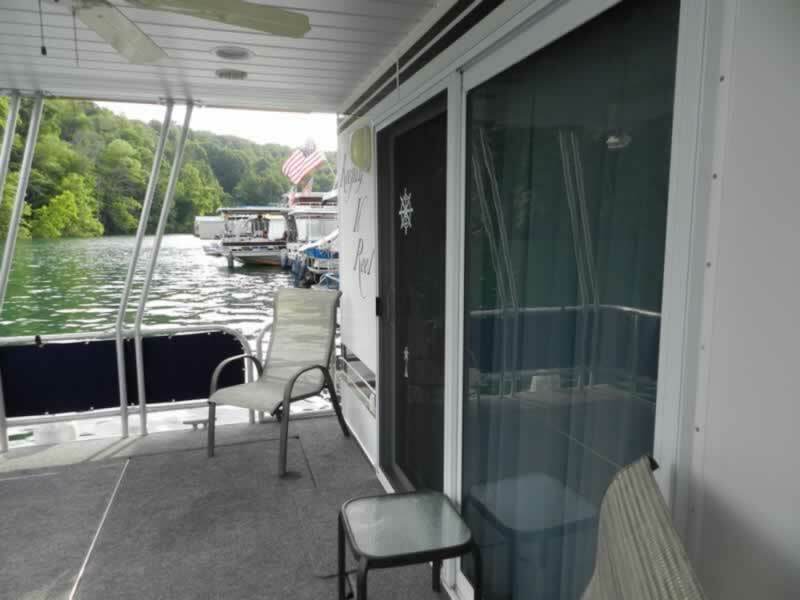 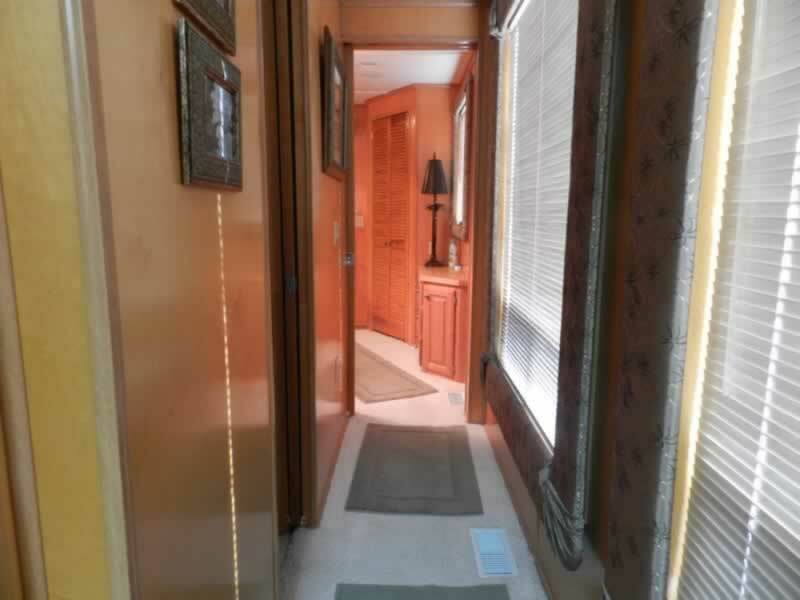 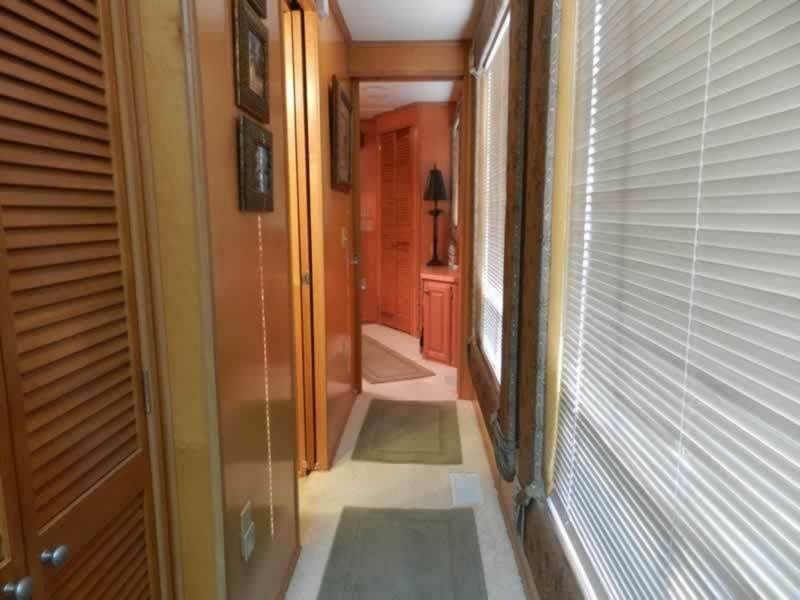 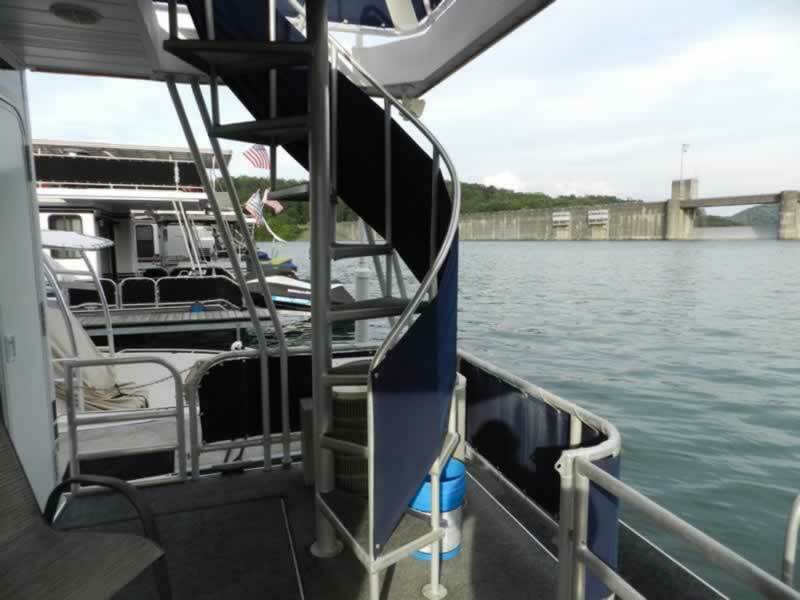 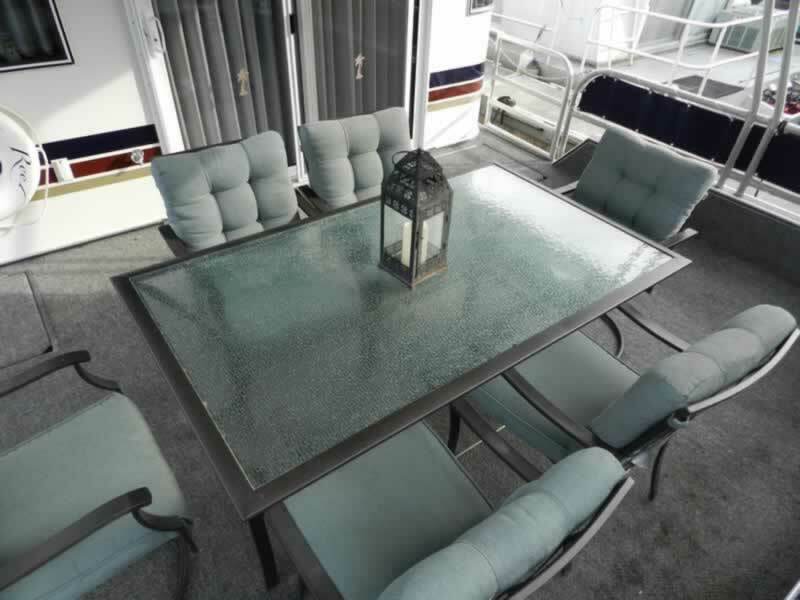 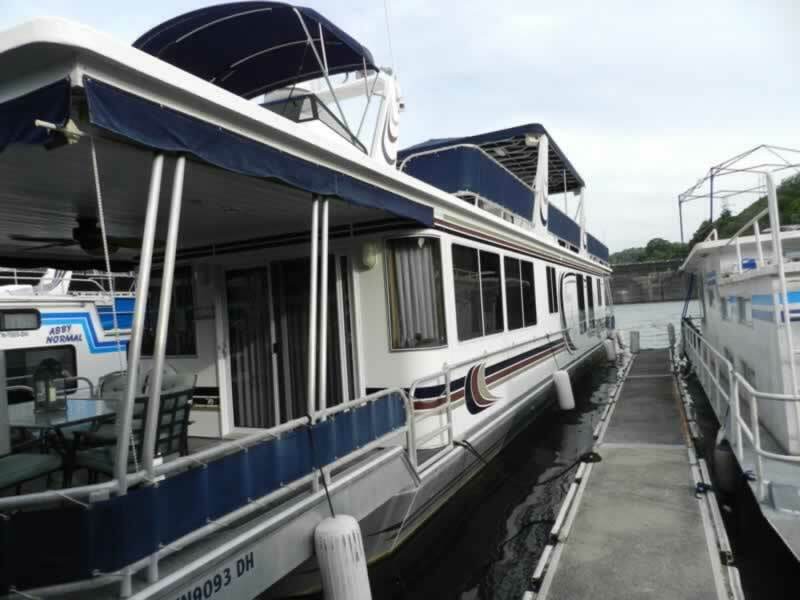 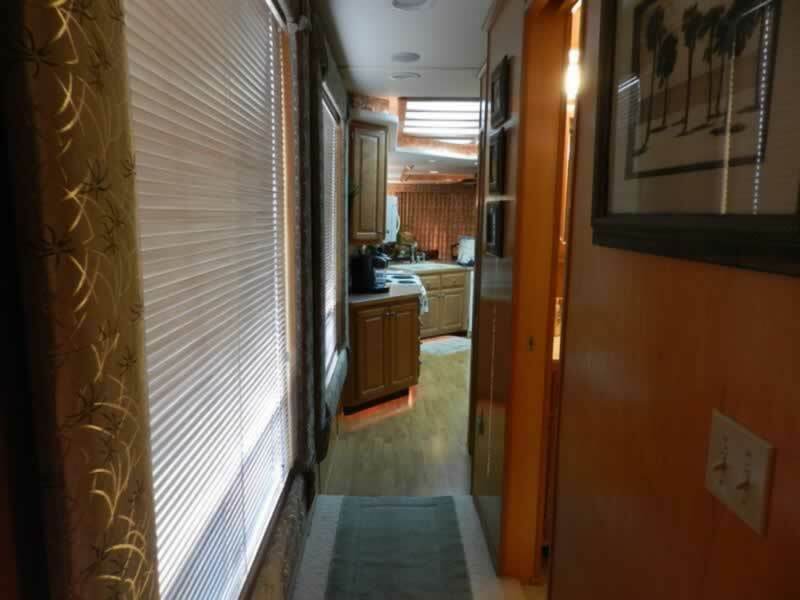 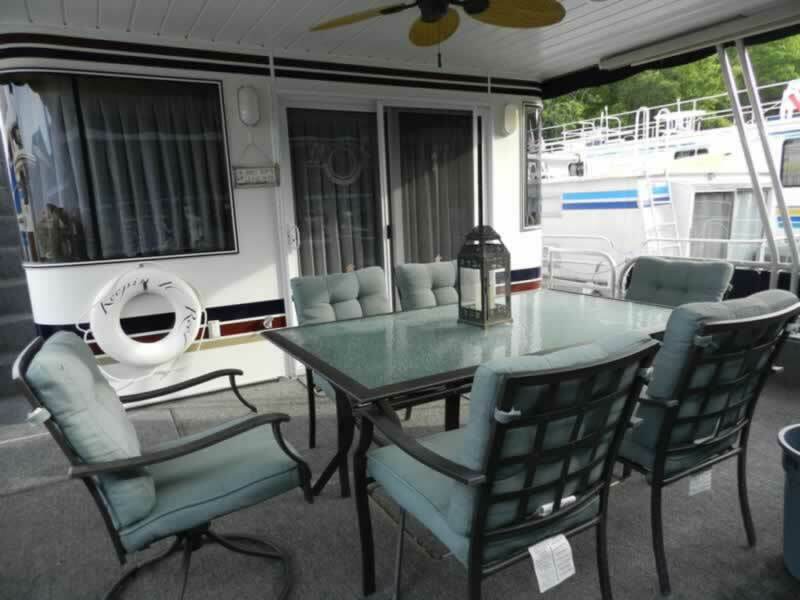 Step onto the spacious front deck with side steps to top deck. 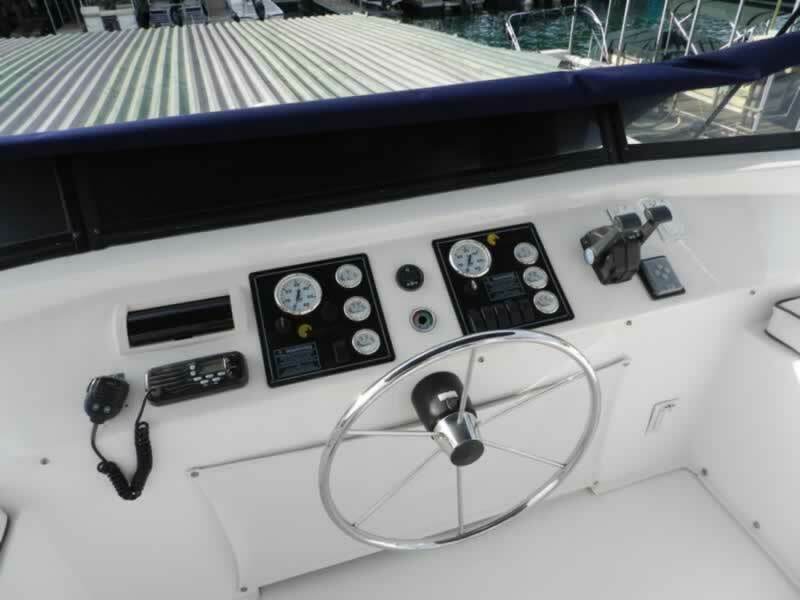 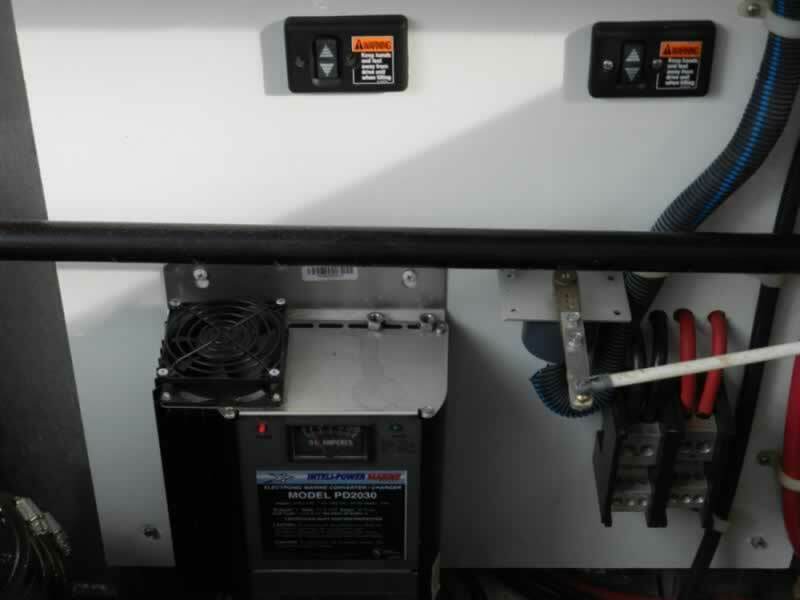 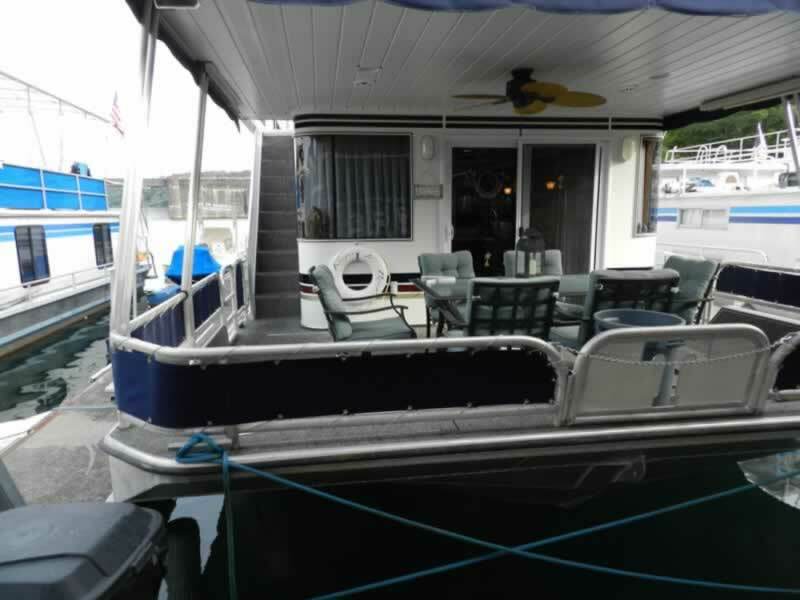 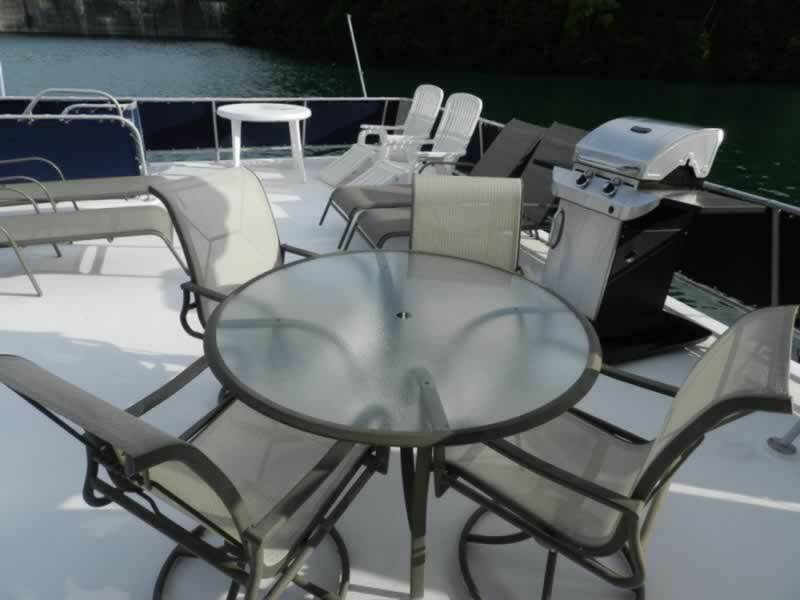 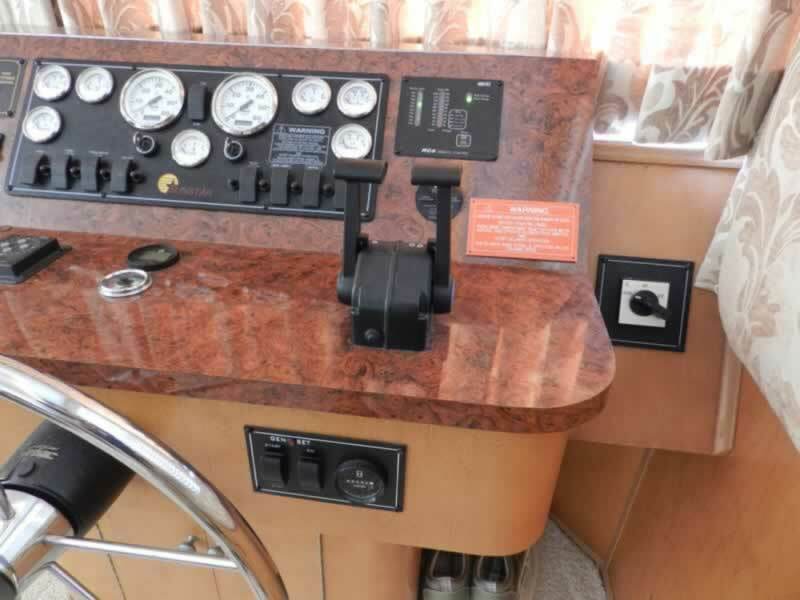 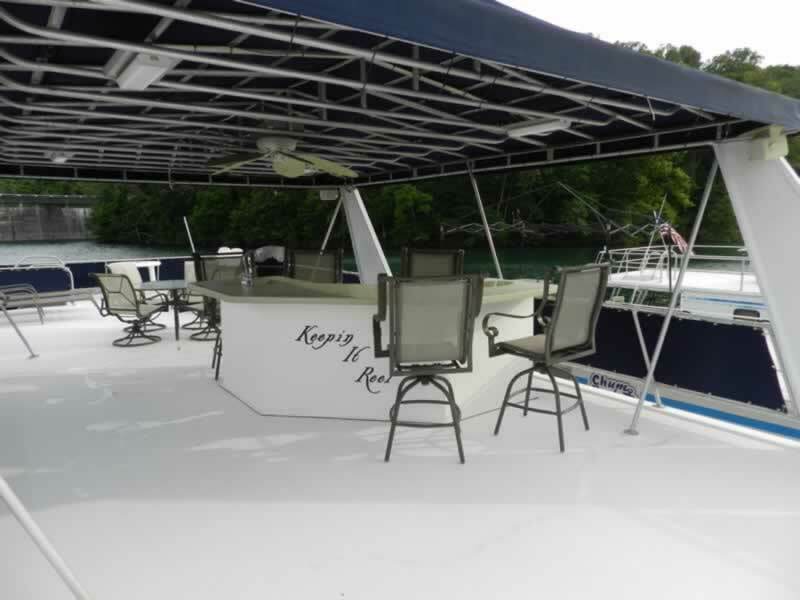 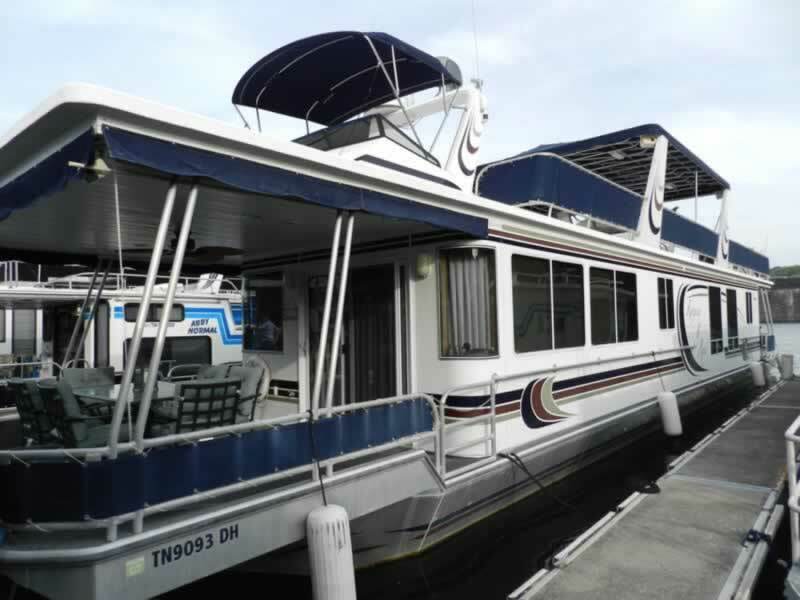 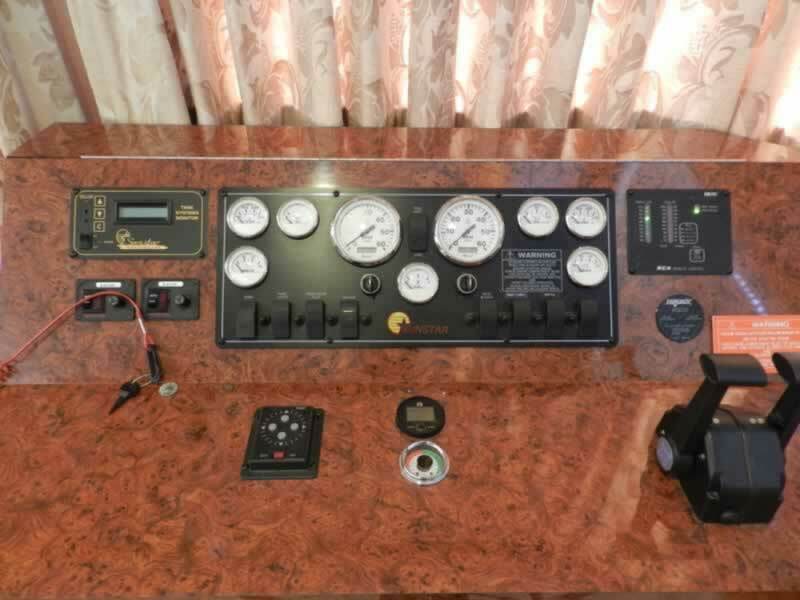 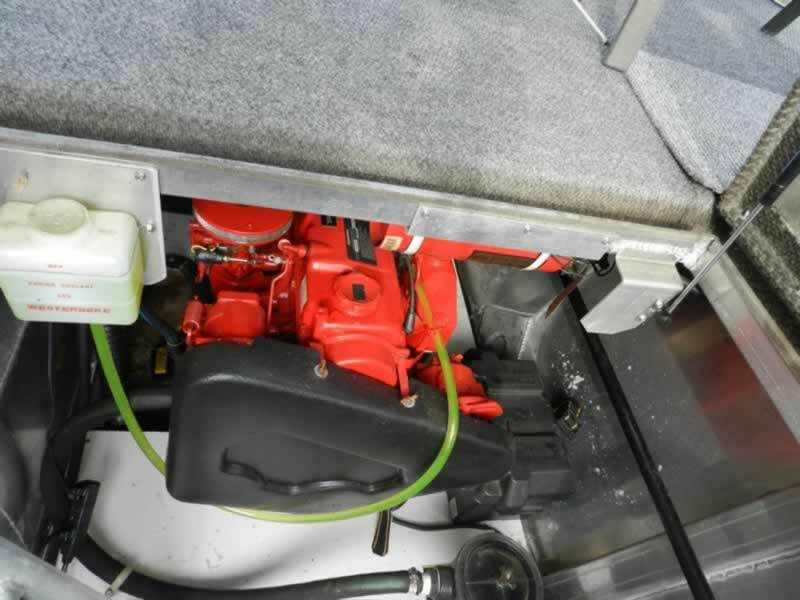 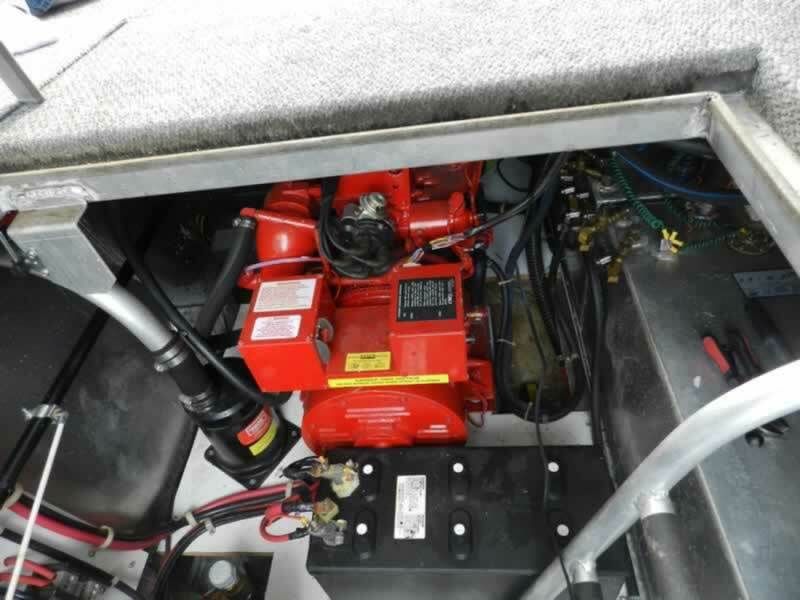 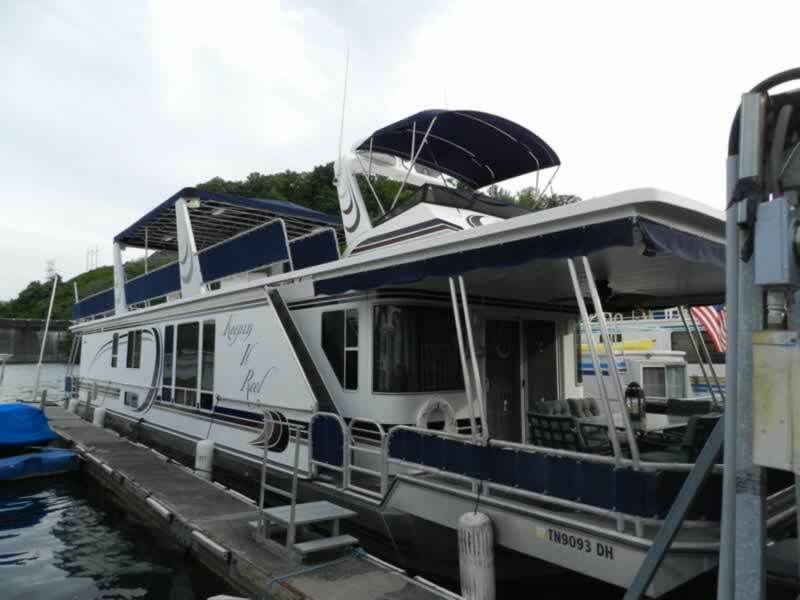 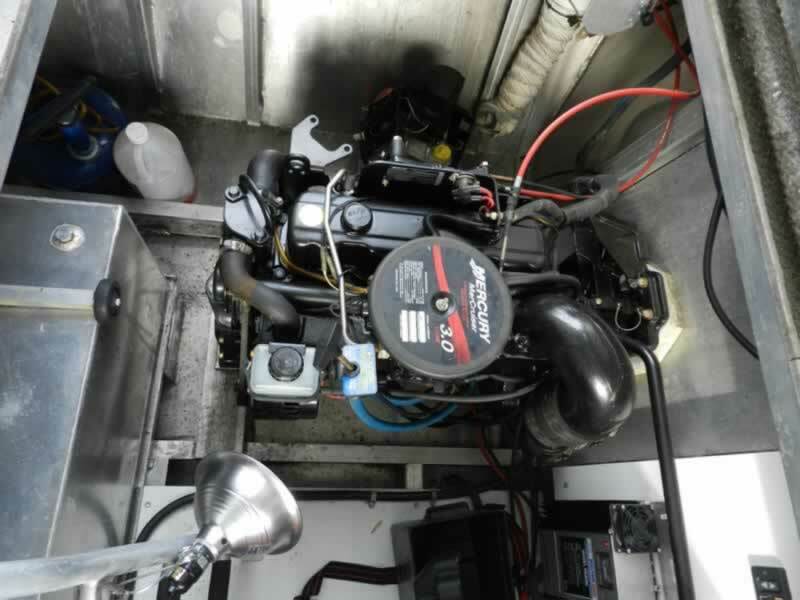 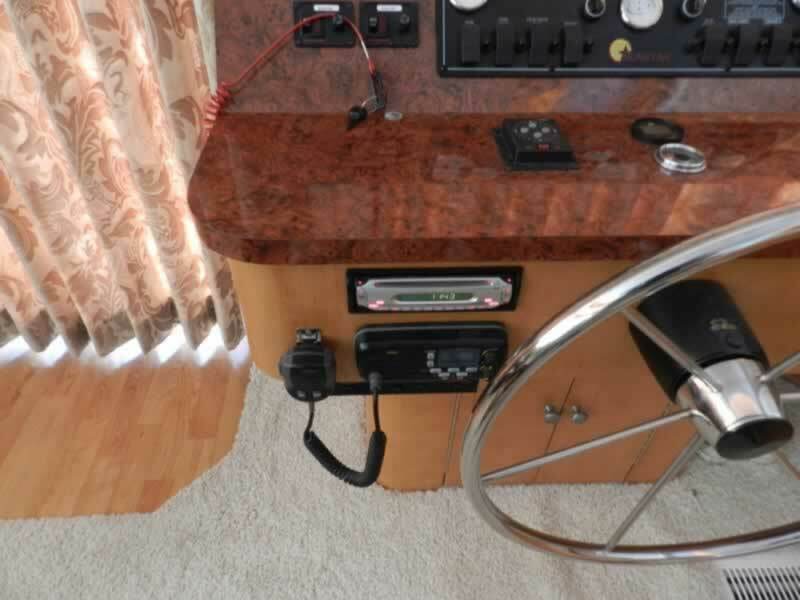 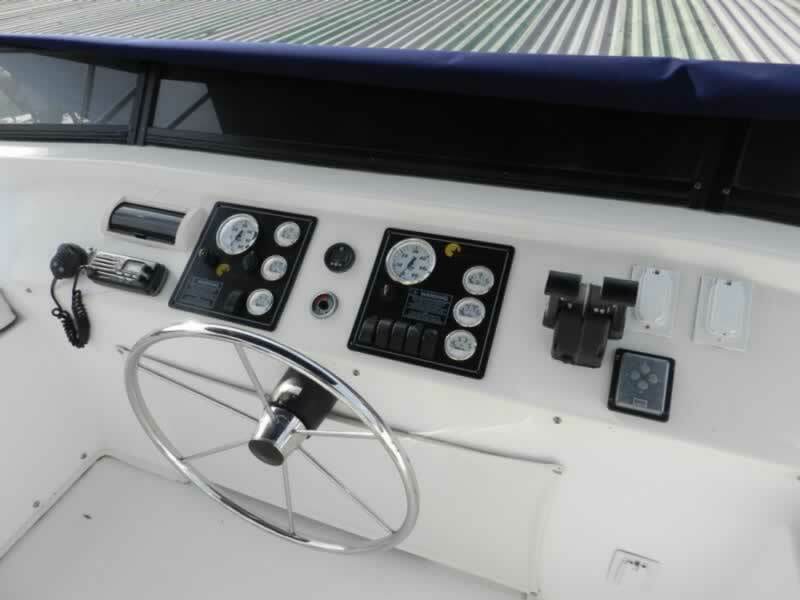 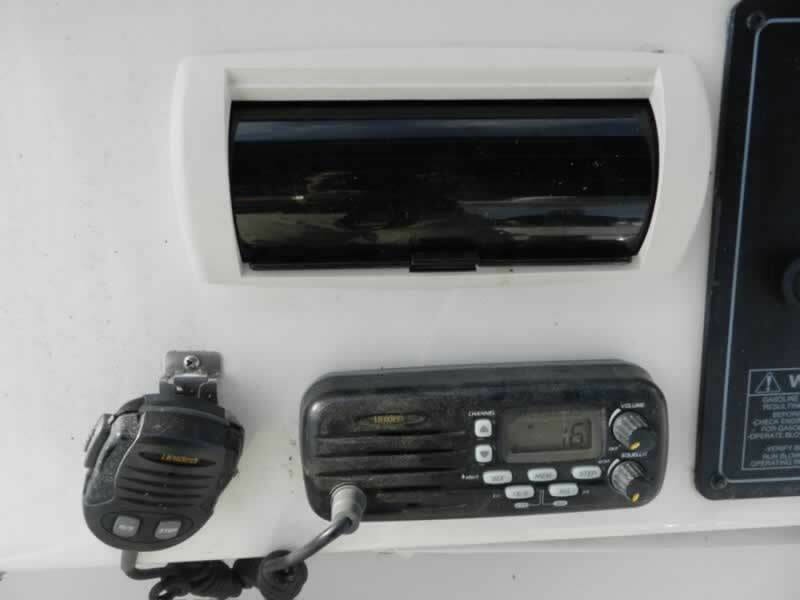 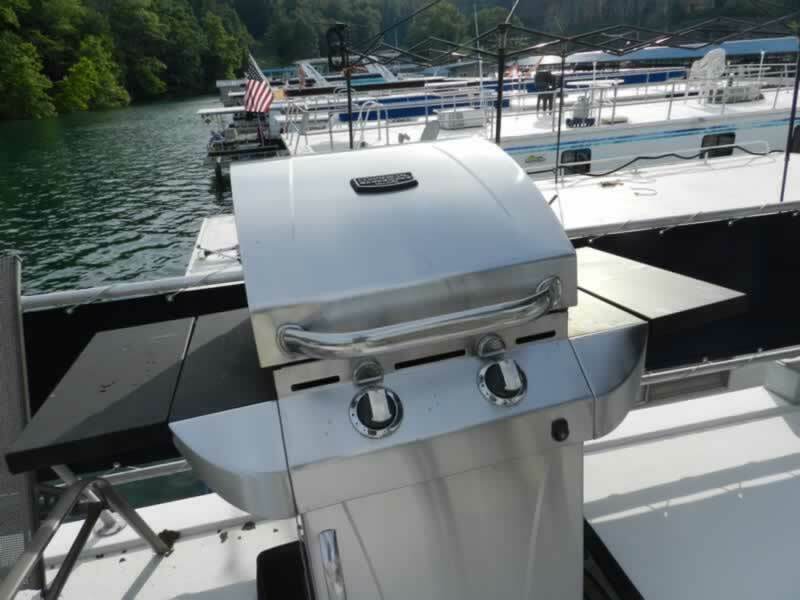 Front deck includes table with seating for 6, plus inverter battery box with 6 batteries and hull storage. 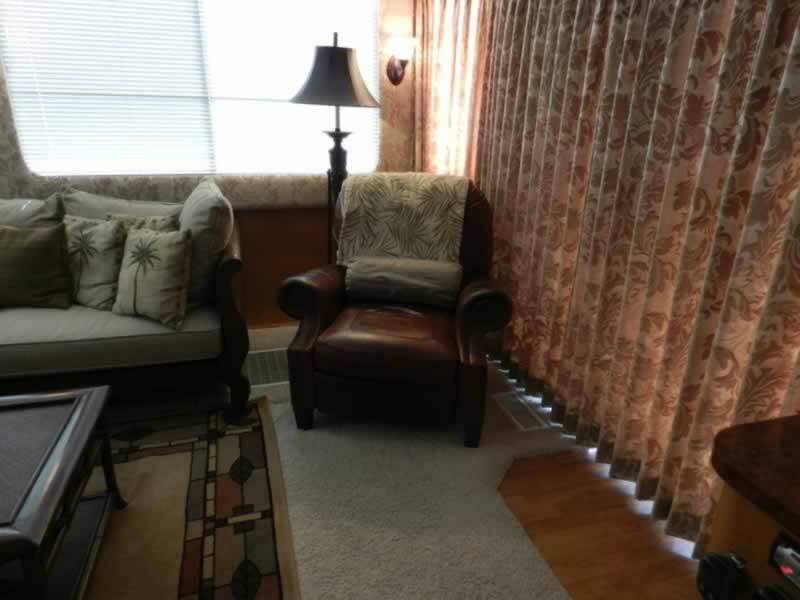 Enter via the sliding glass door into the comfortable and homey salon. 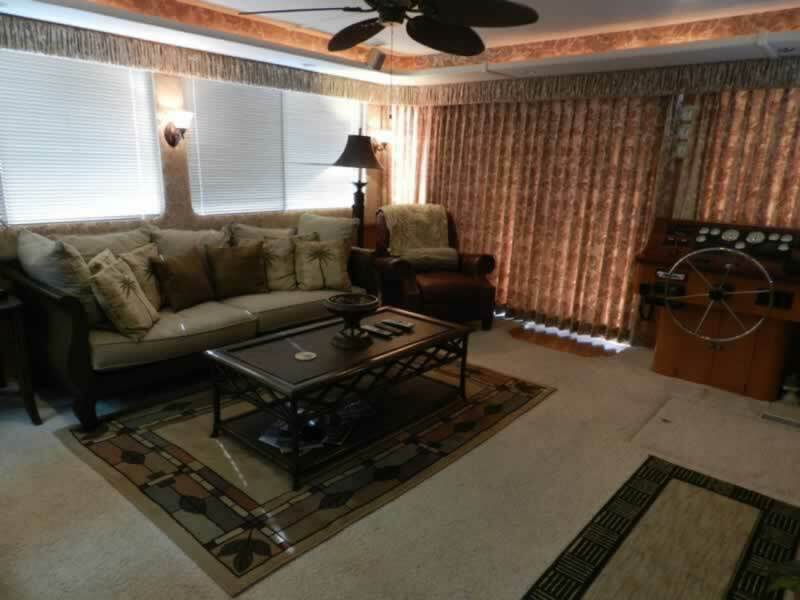 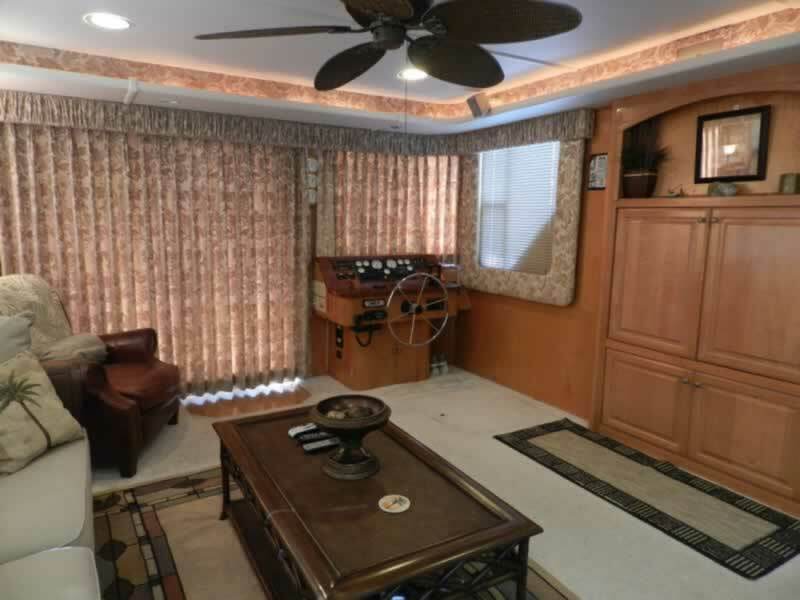 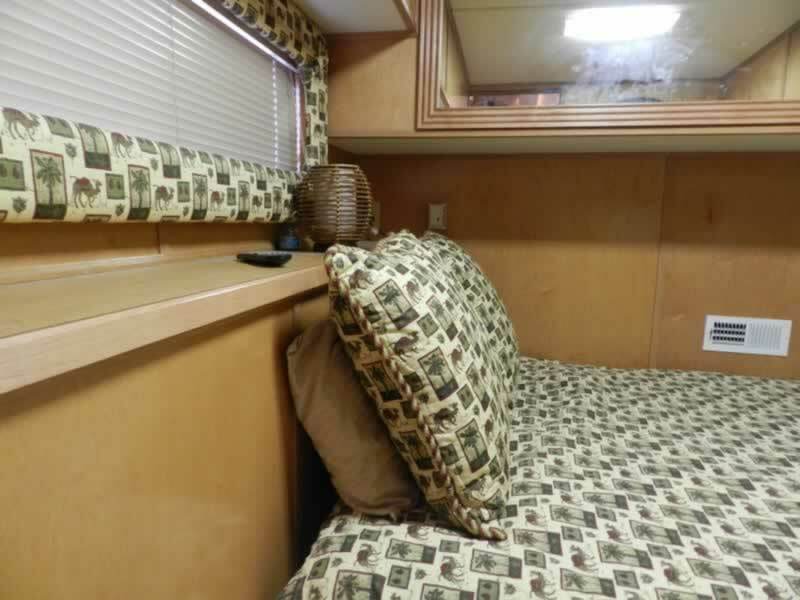 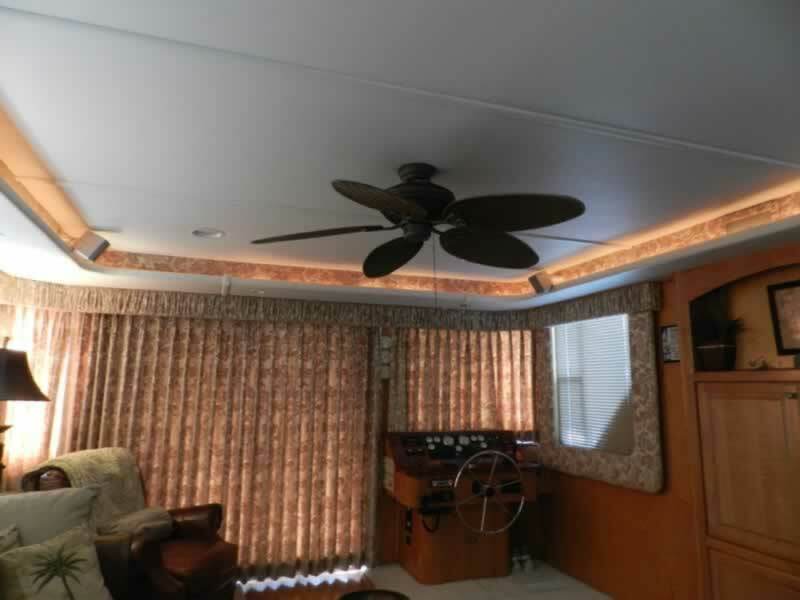 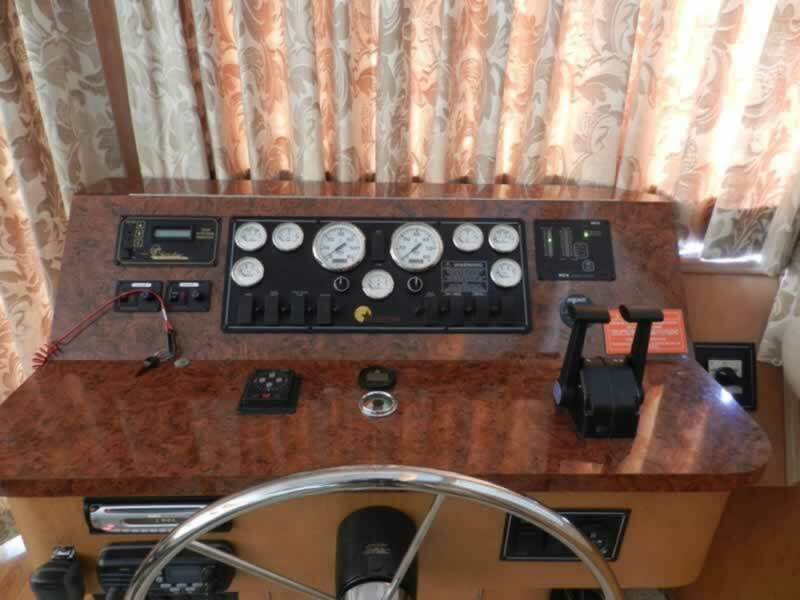 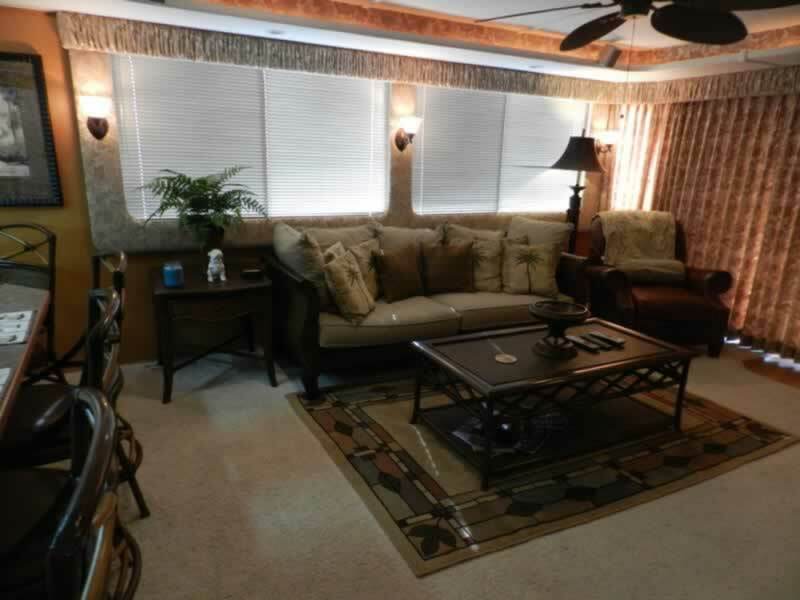 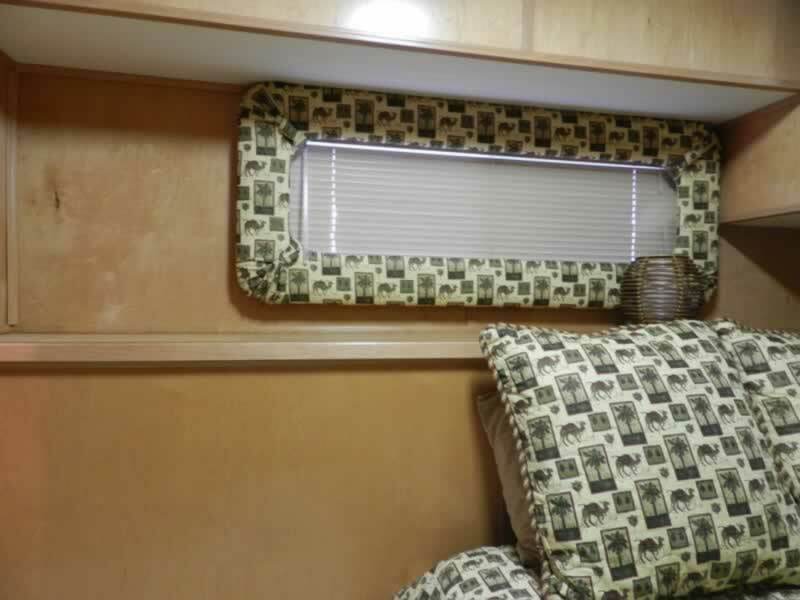 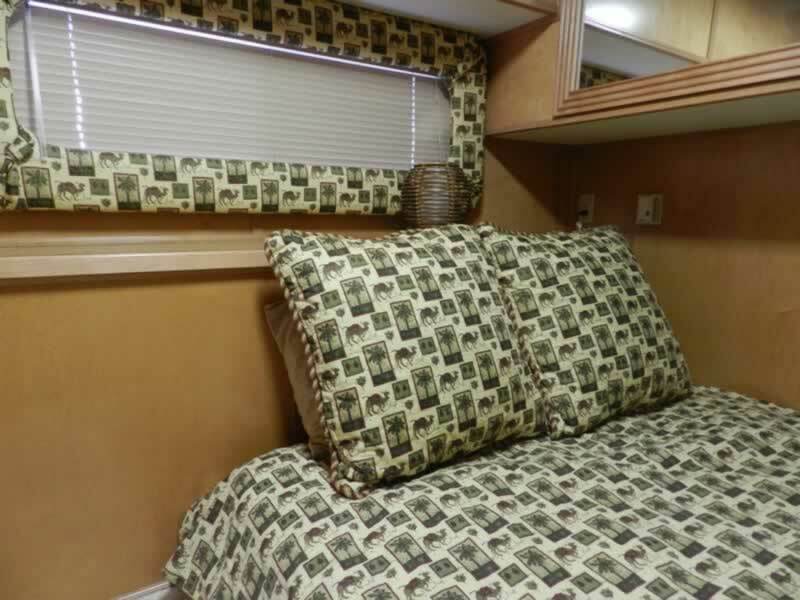 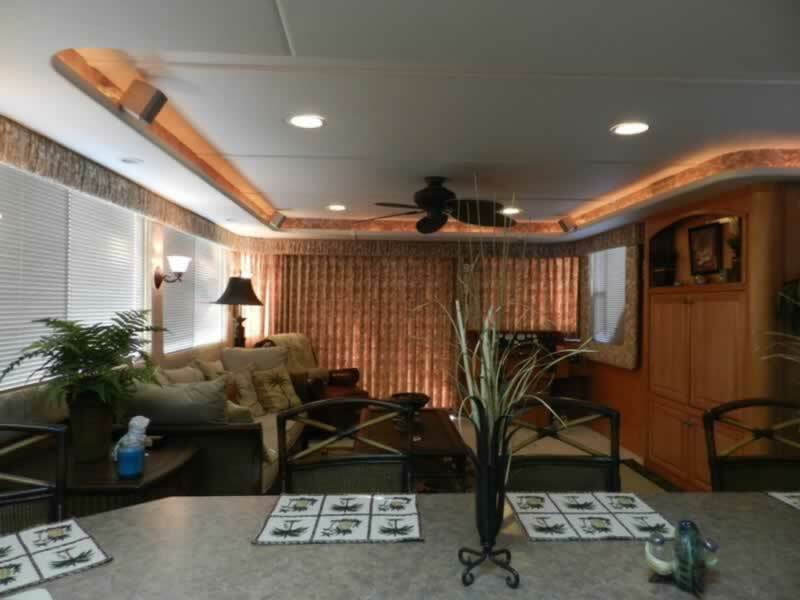 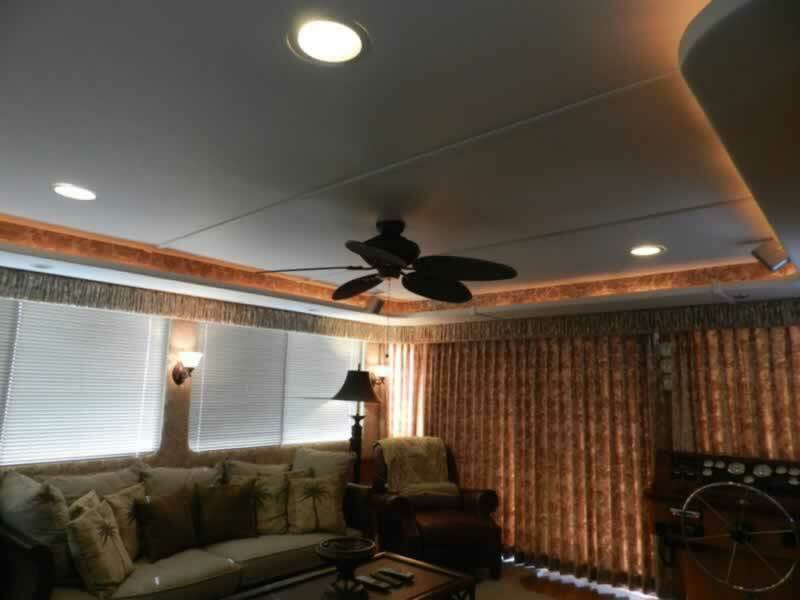 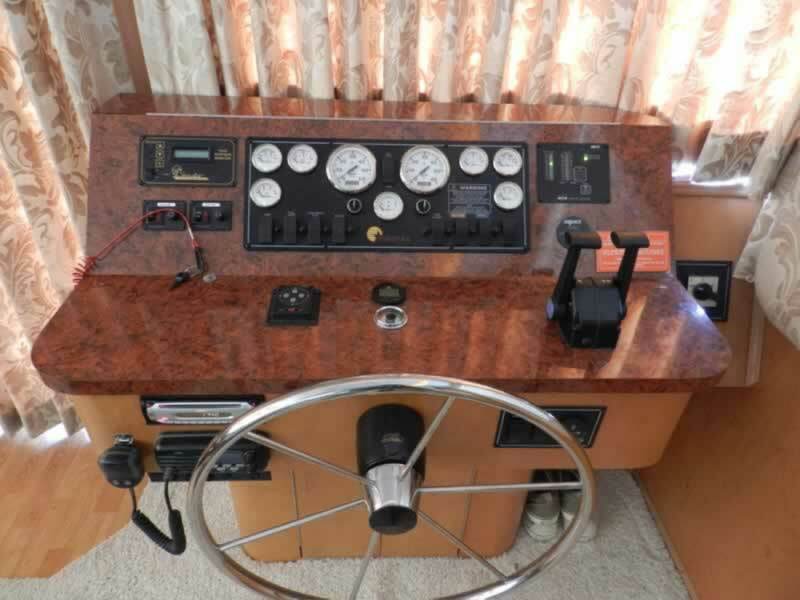 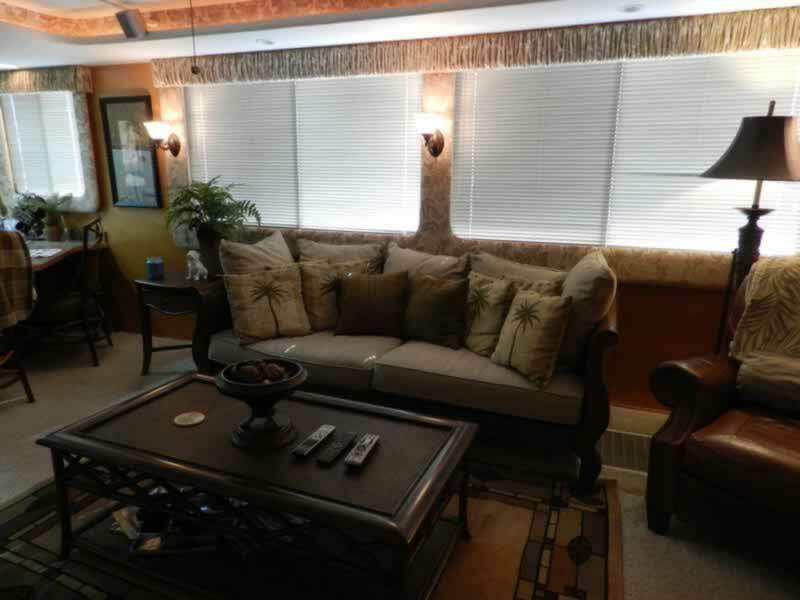 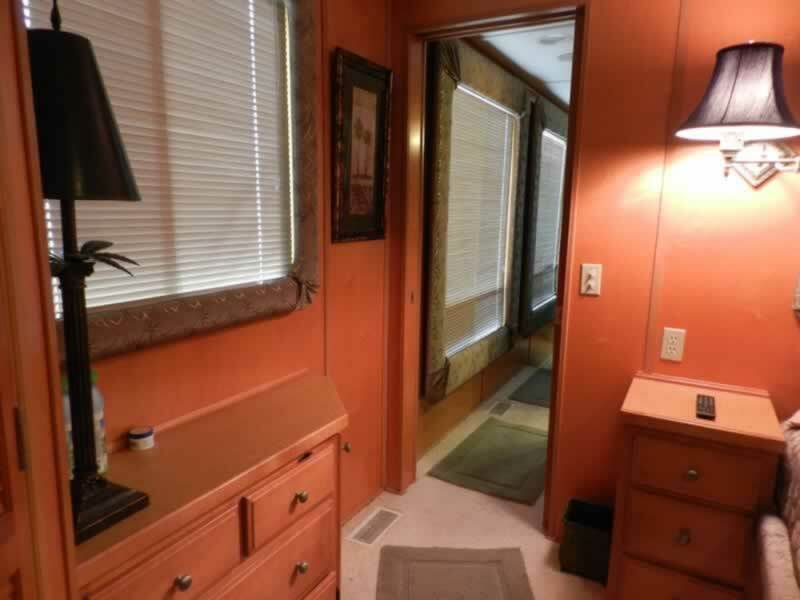 Recliner, full sleeper sofa and entertainment center grace the salon, along with the lower helm. 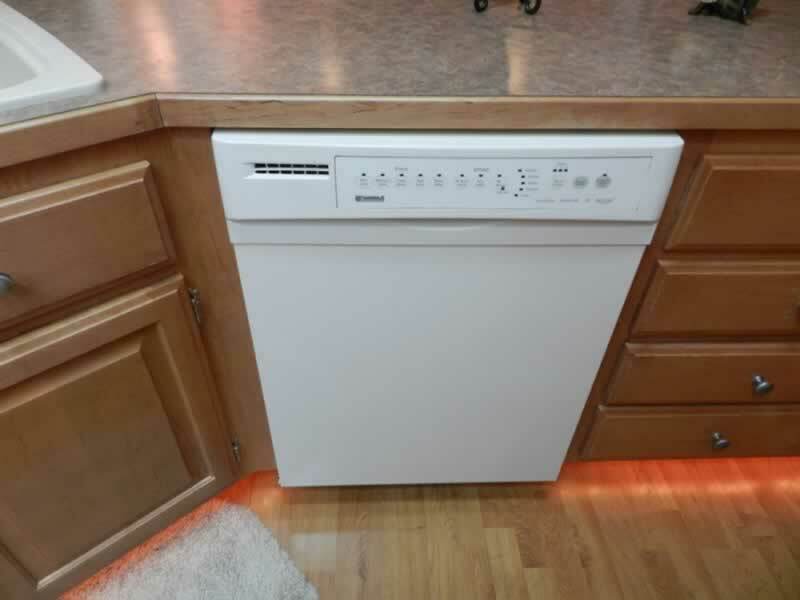 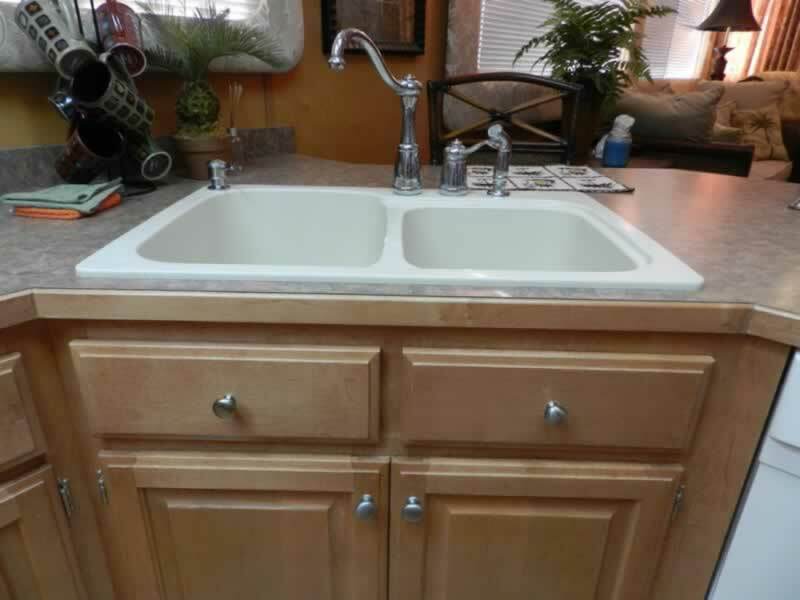 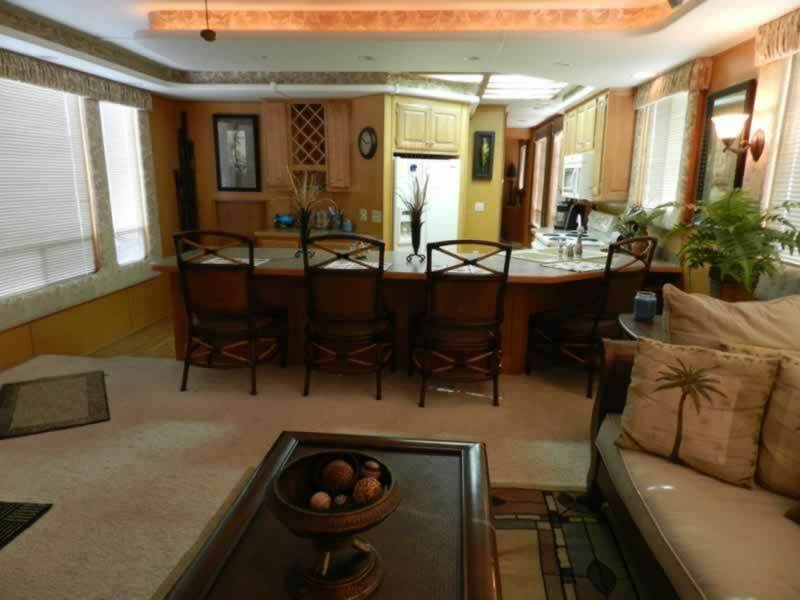 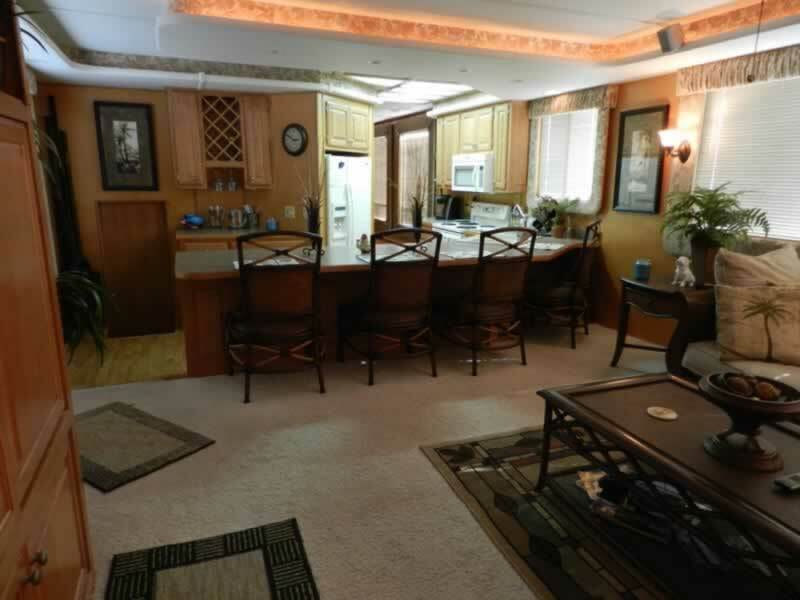 Head on toward the step down galley to find the built in 4 person bar. 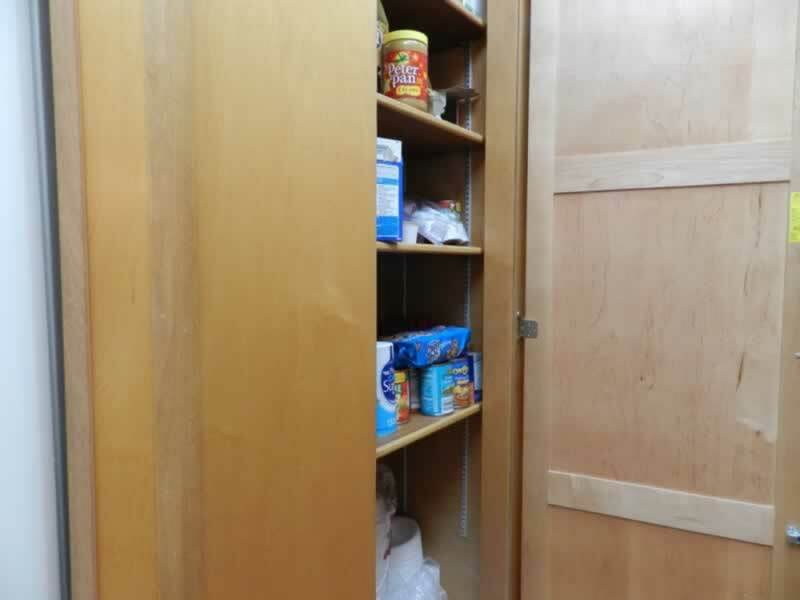 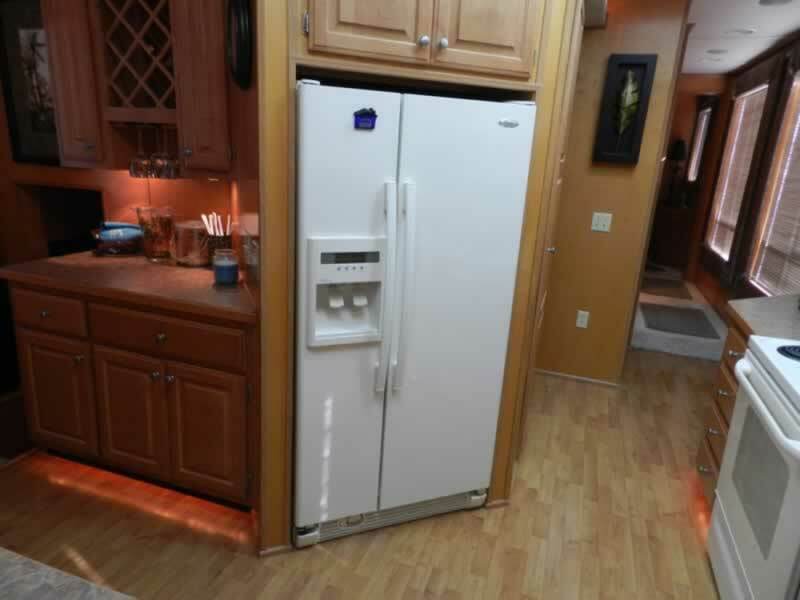 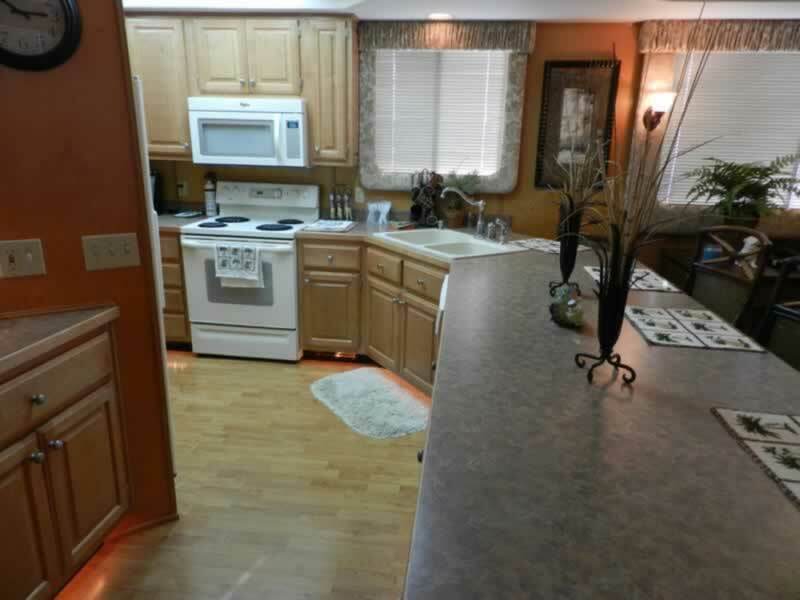 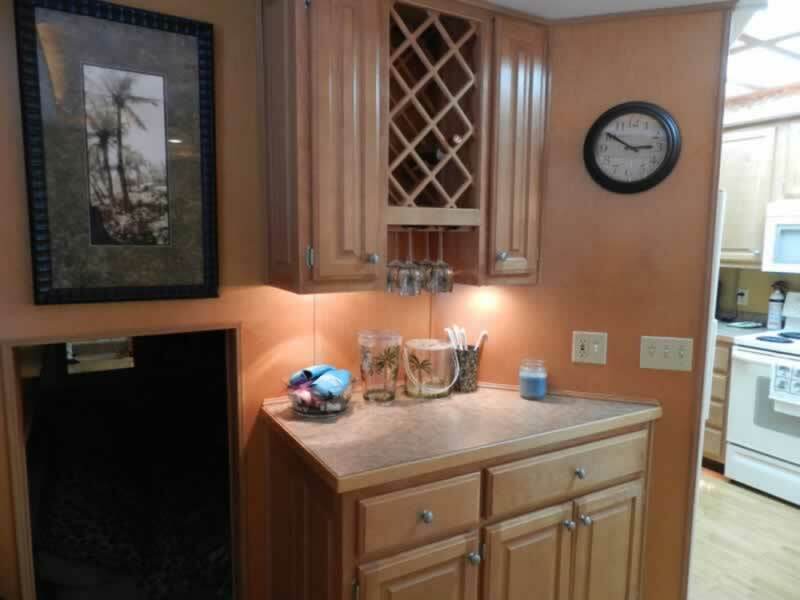 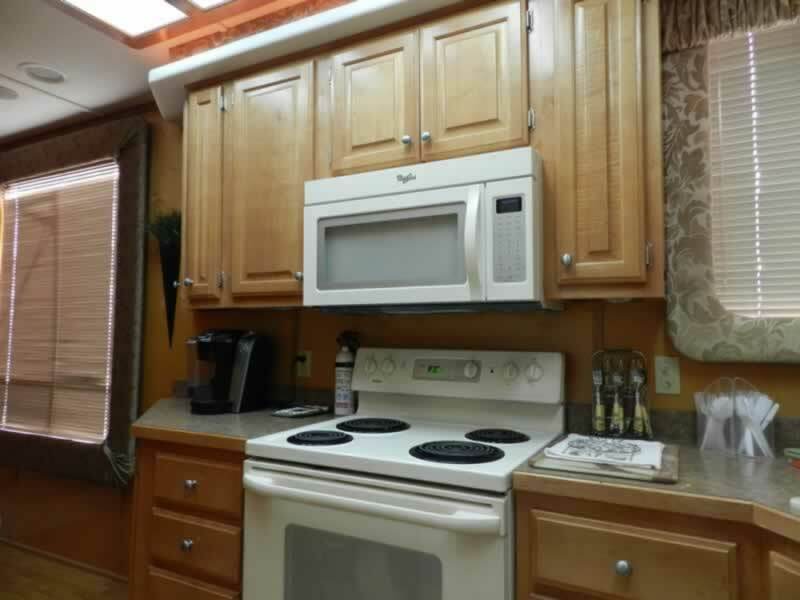 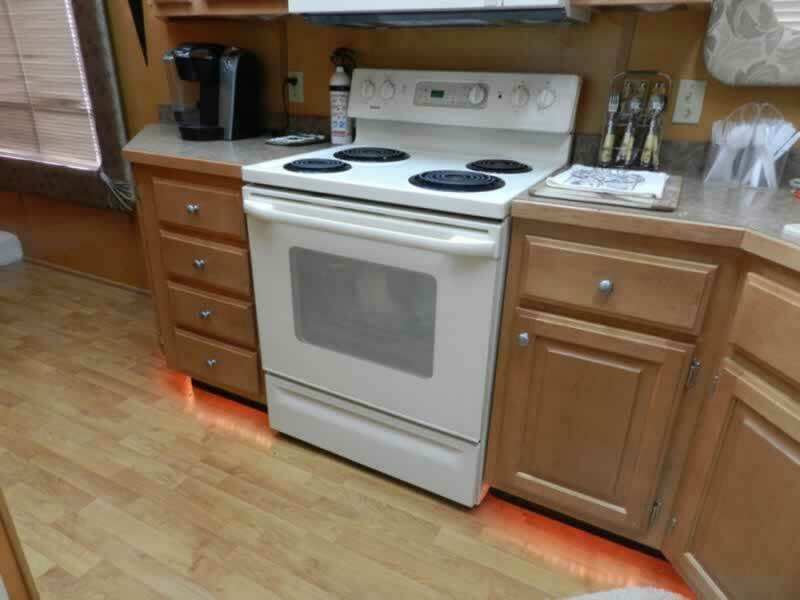 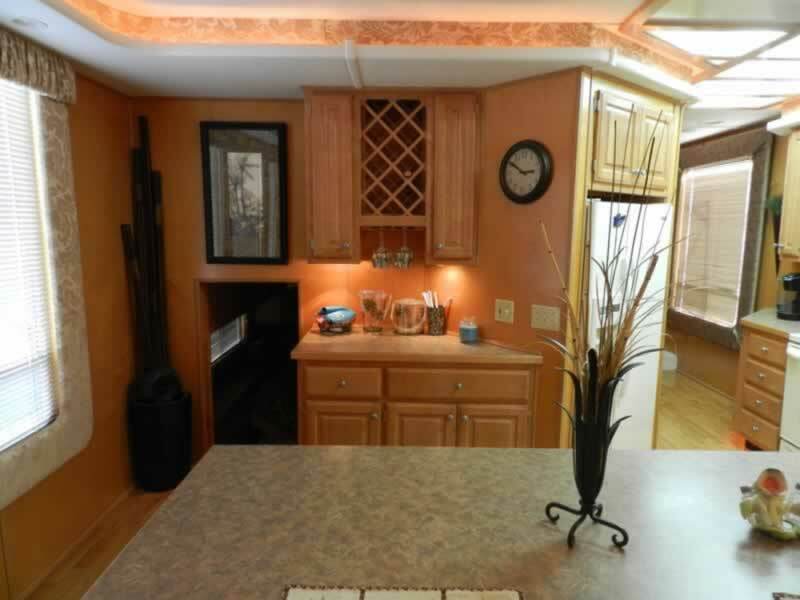 Galley includes refrigerator, range and pantry. 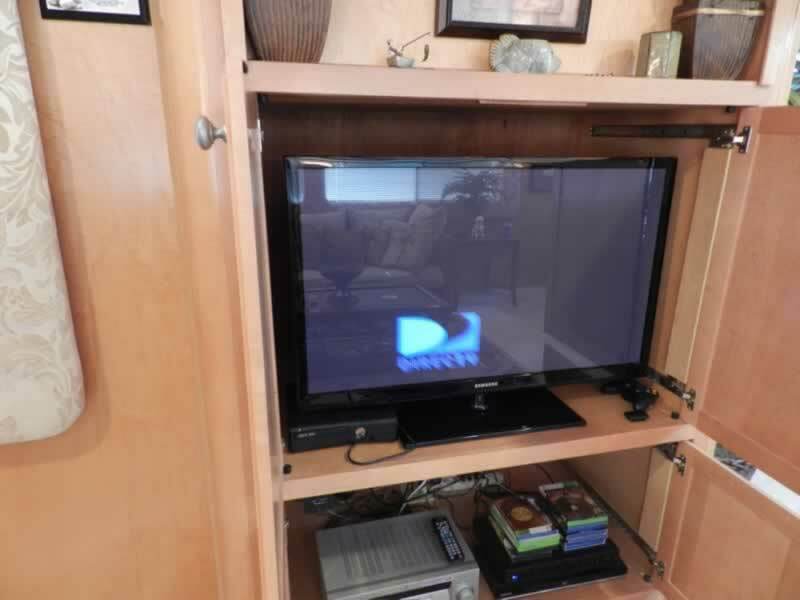 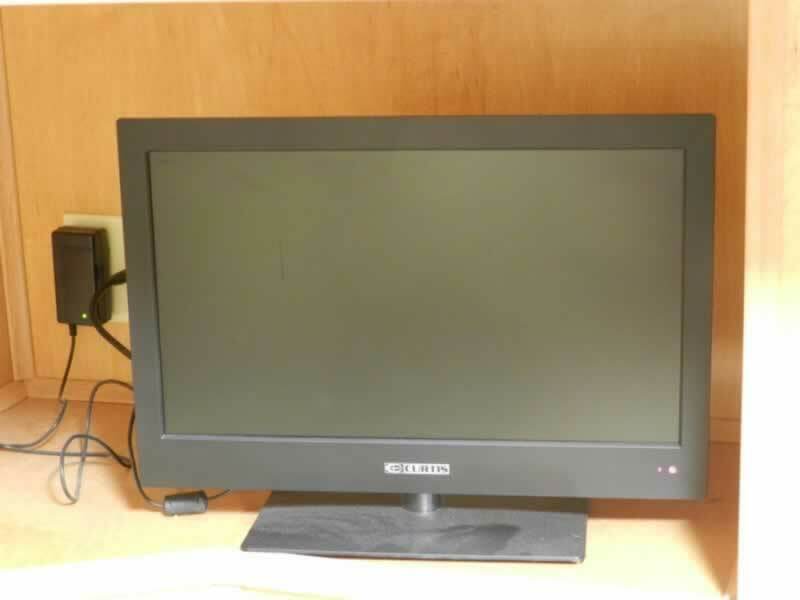 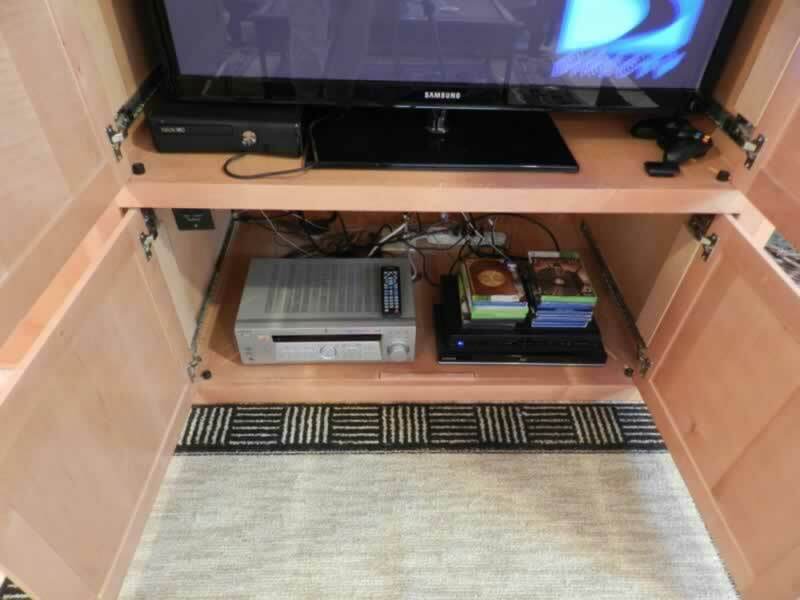 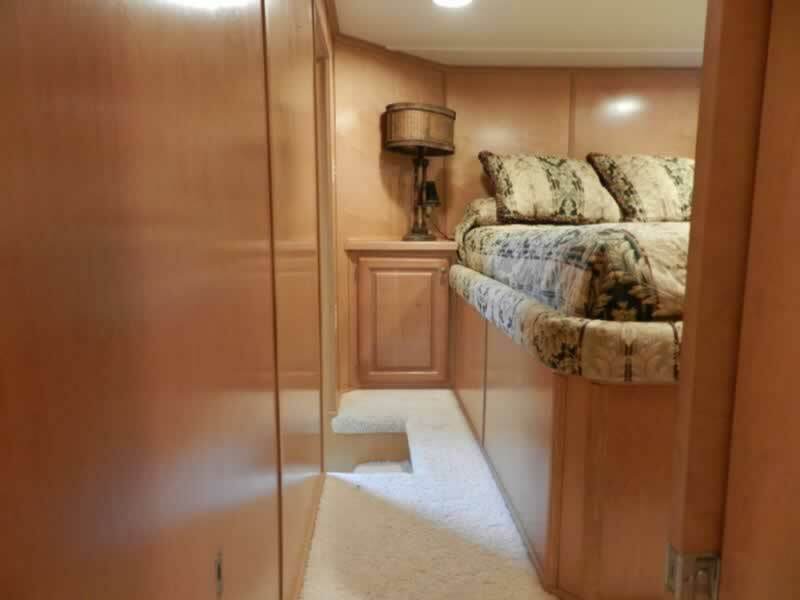 To starboard, is access to lower queen cuddy with storage and tv. 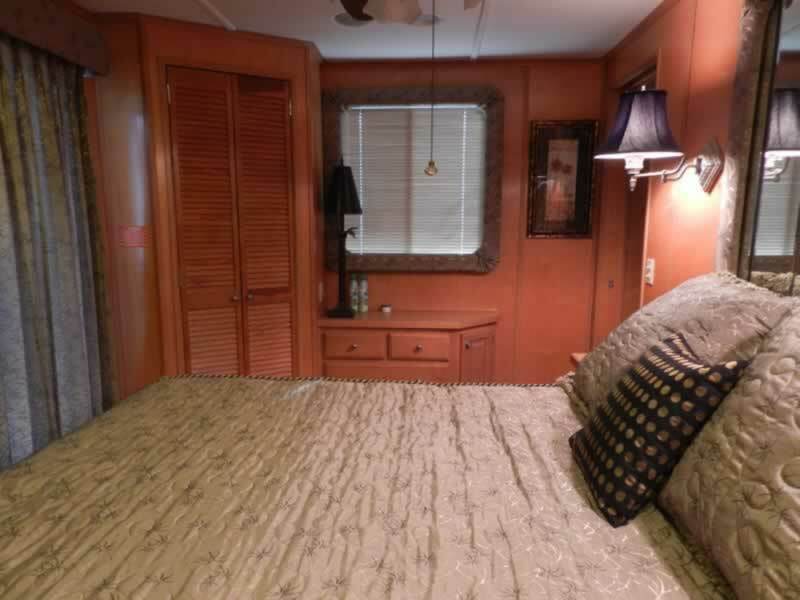 Head out of the galley to the queen VIP stateroom. 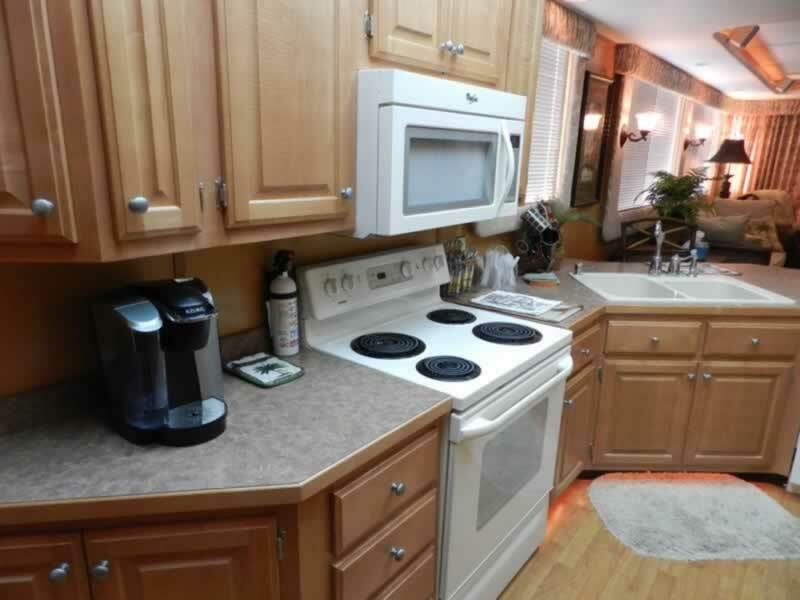 Continue down the hall to find a washer and dryer. 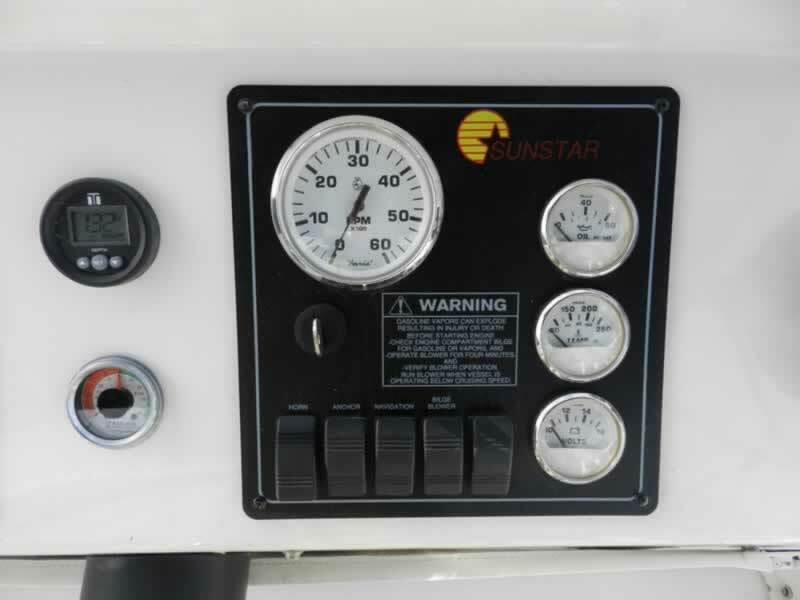 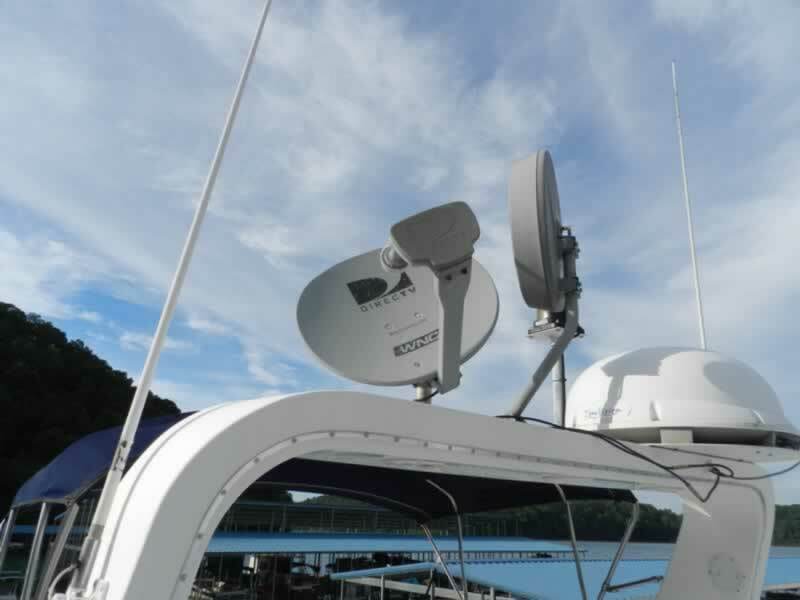 A must on any boat. 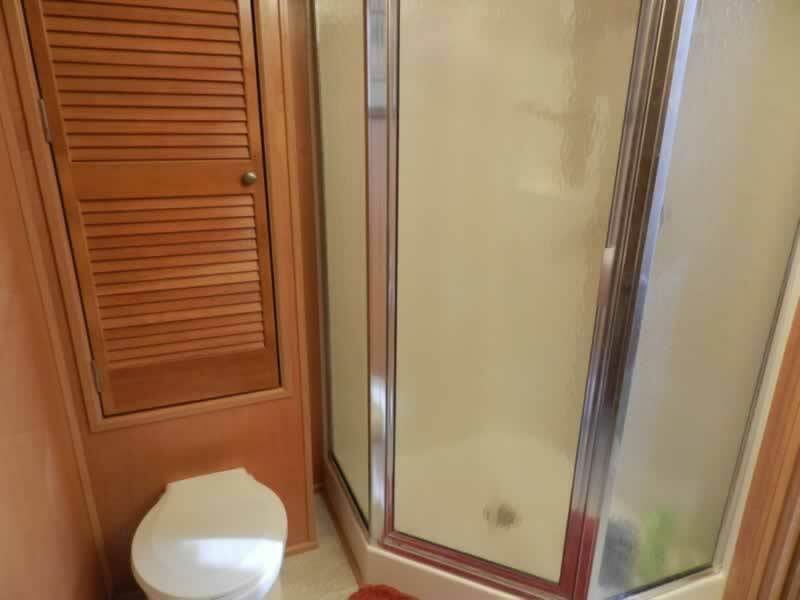 VIP bath has access from hall and from VIP stateroom and includes neo-angle shower, vanity and toilet. 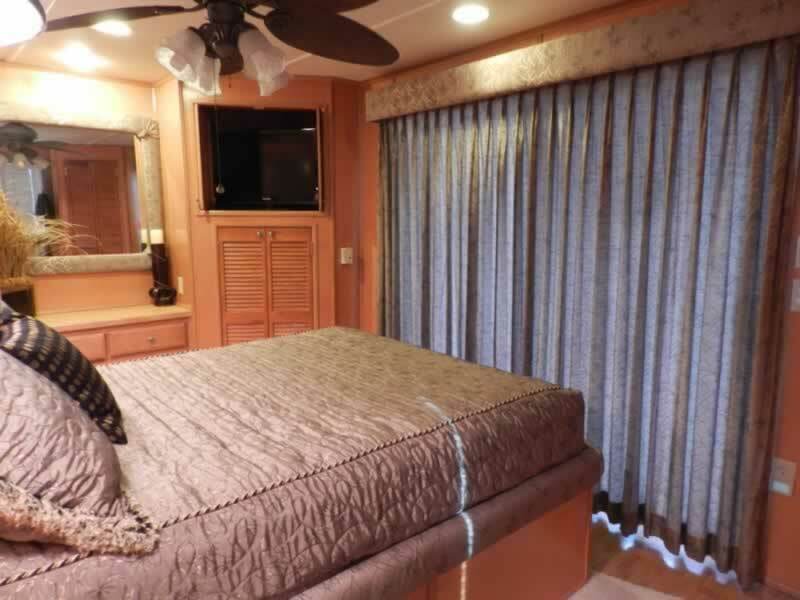 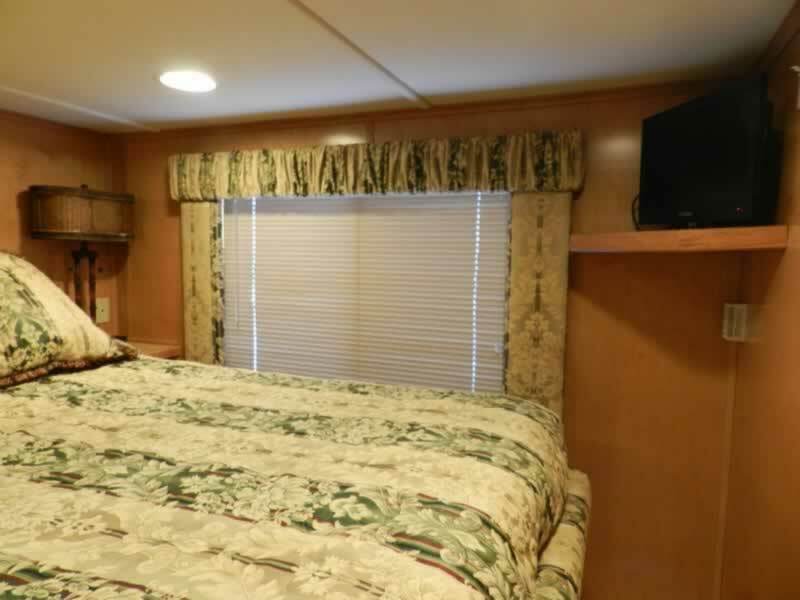 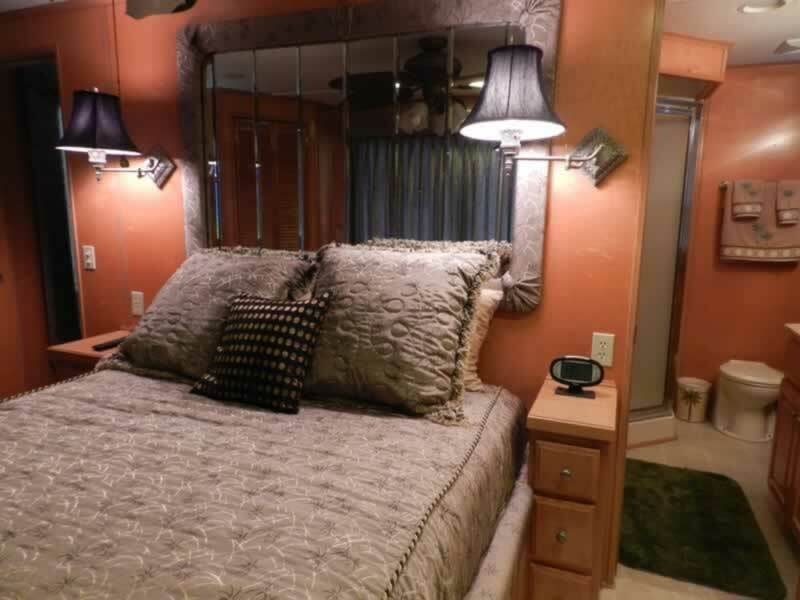 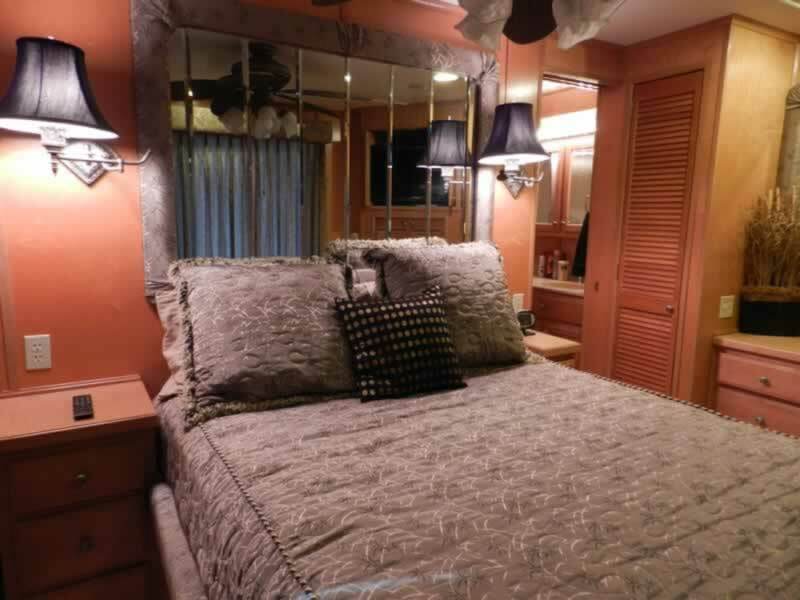 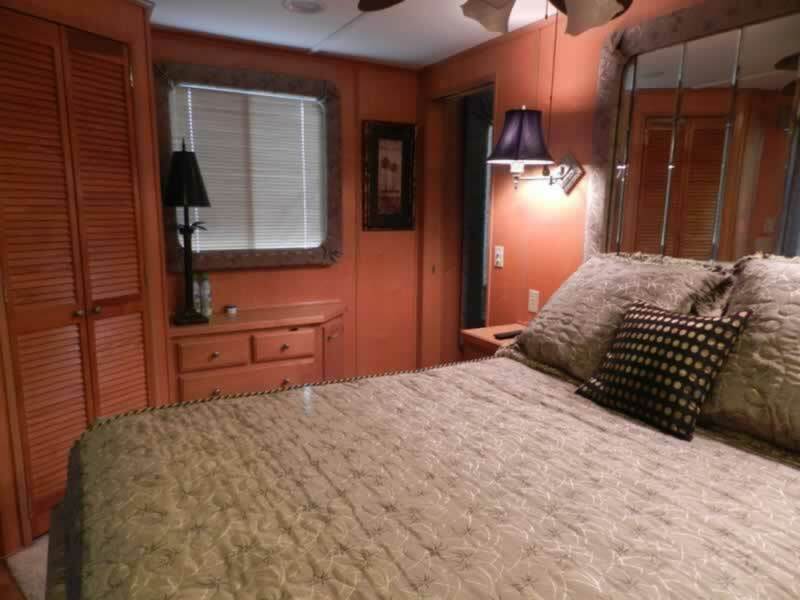 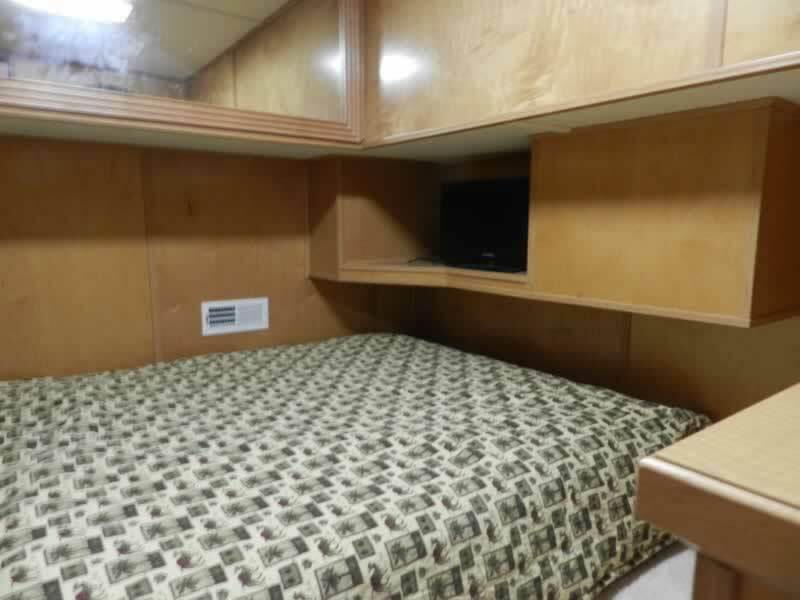 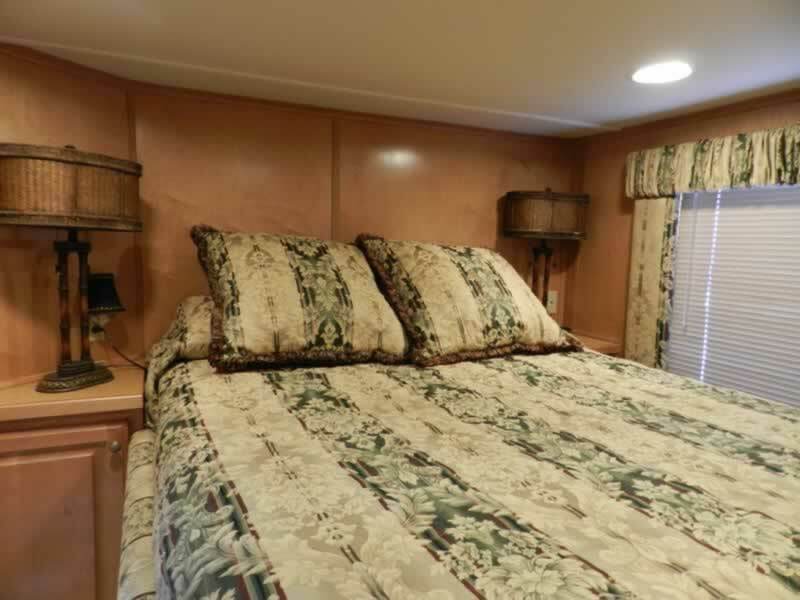 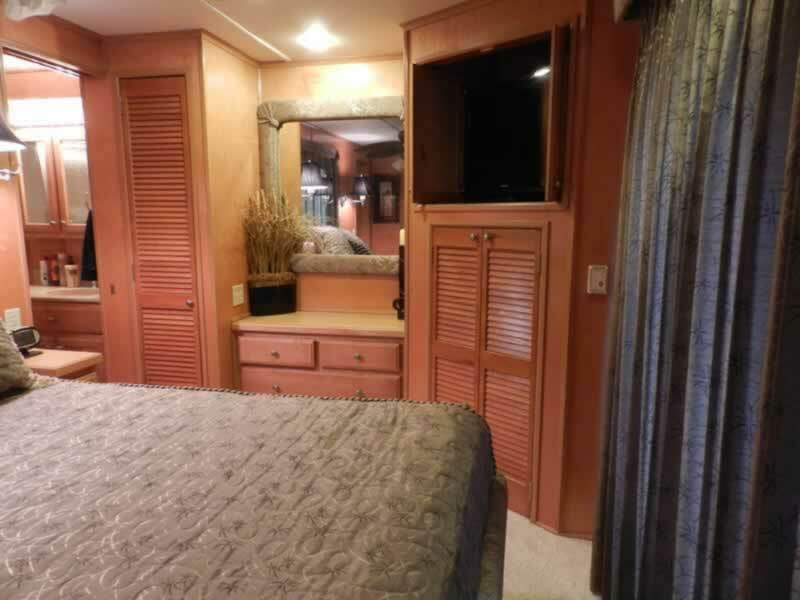 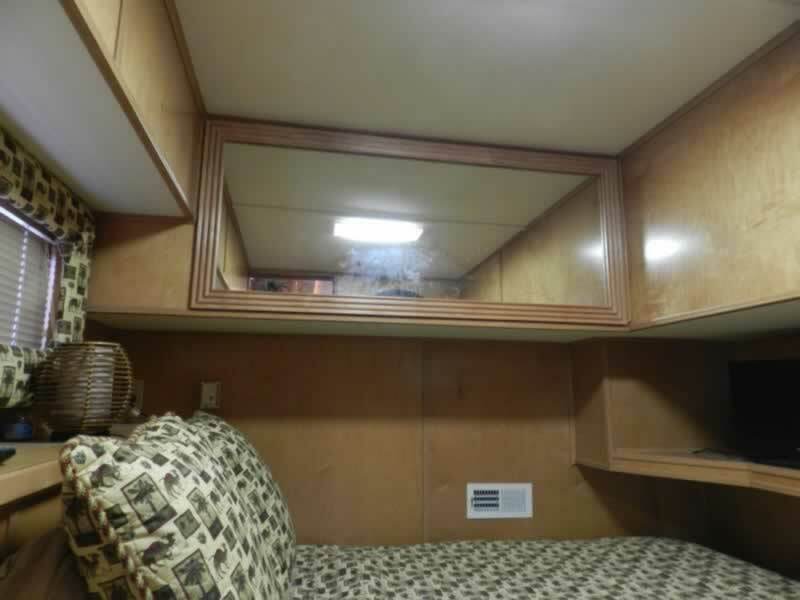 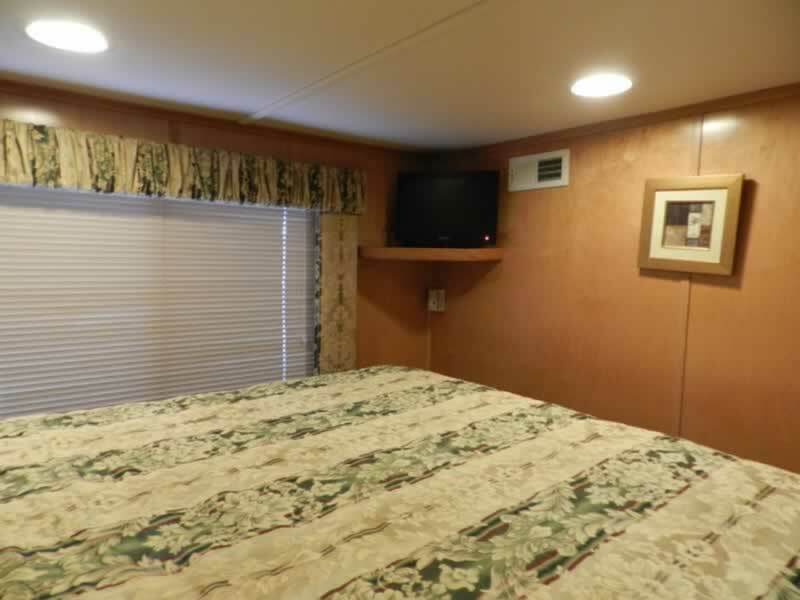 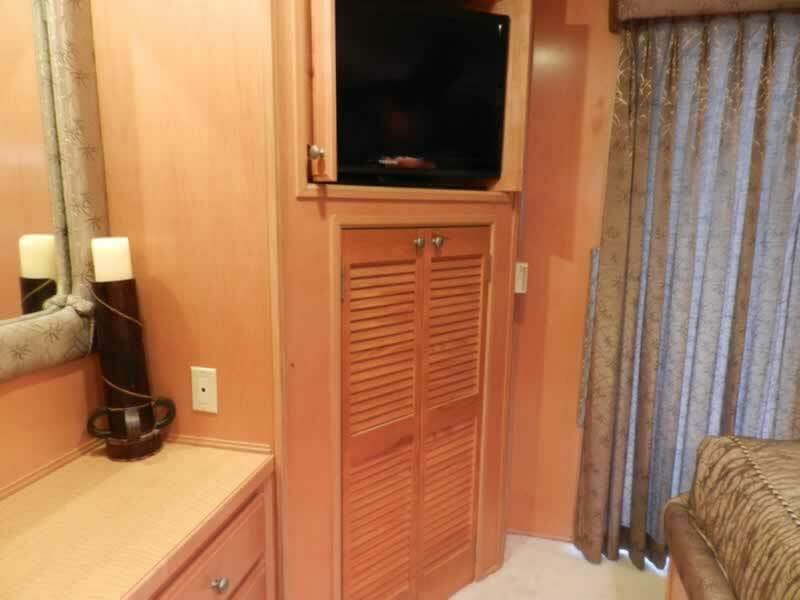 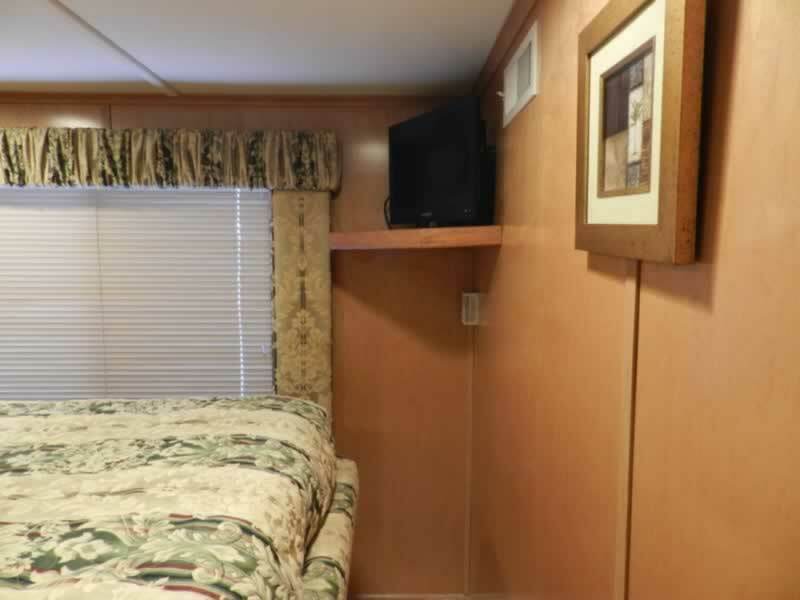 Continue on to the Master Stateroom with queen island bed, hanging closets, drawer storage and TV. 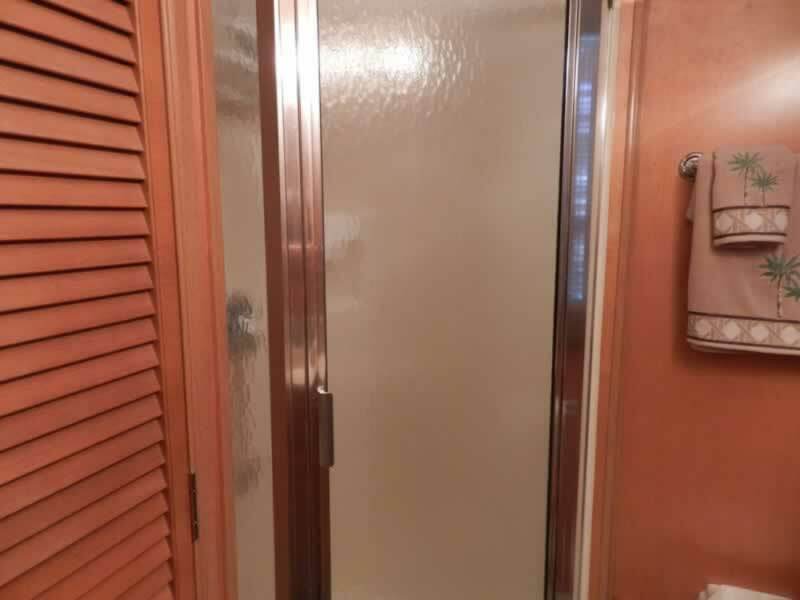 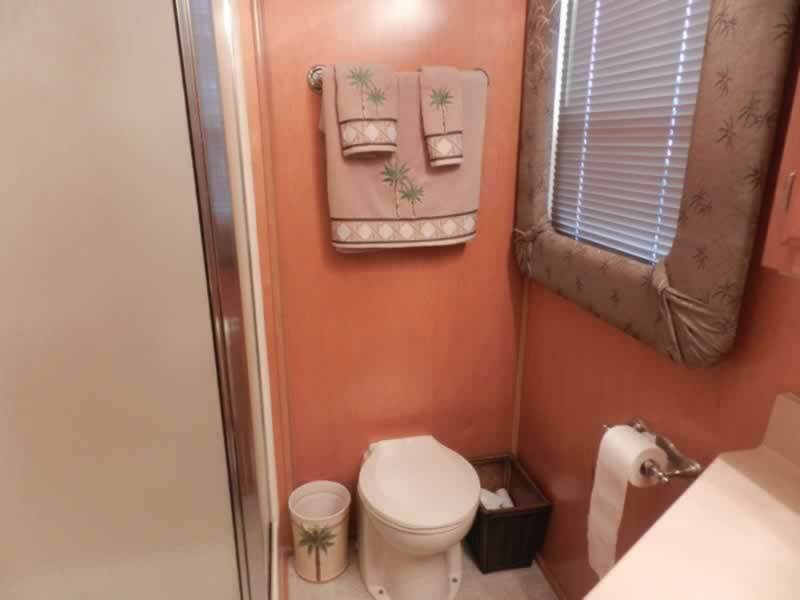 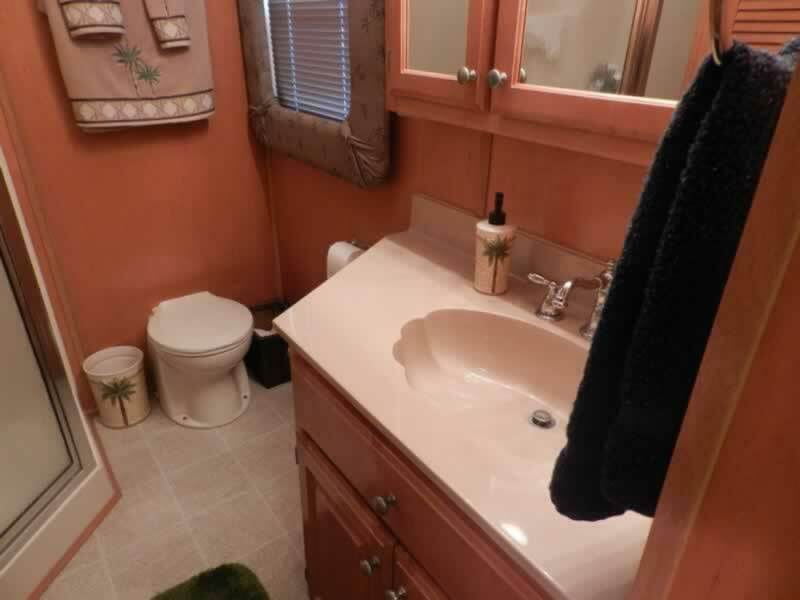 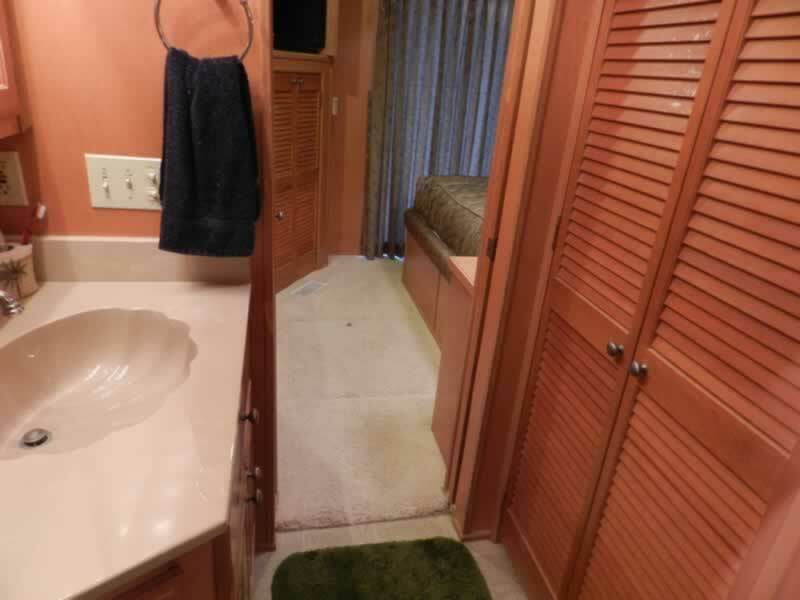 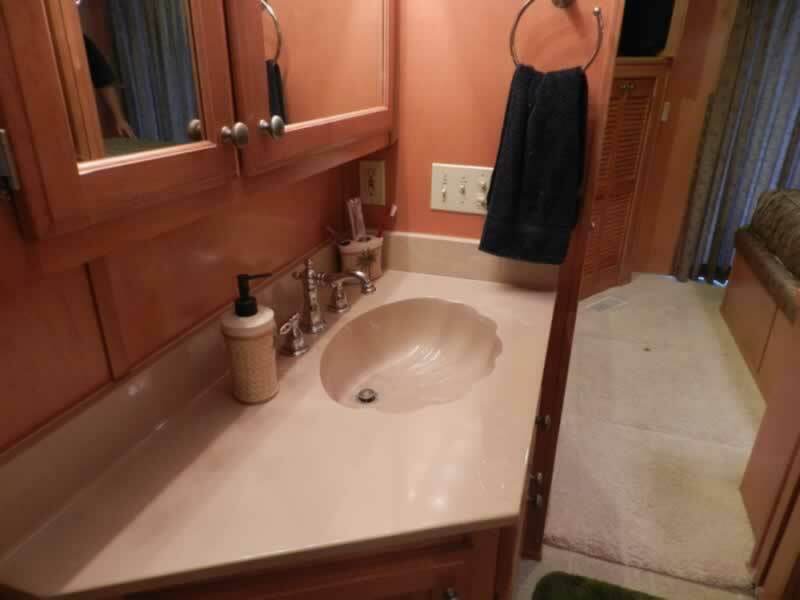 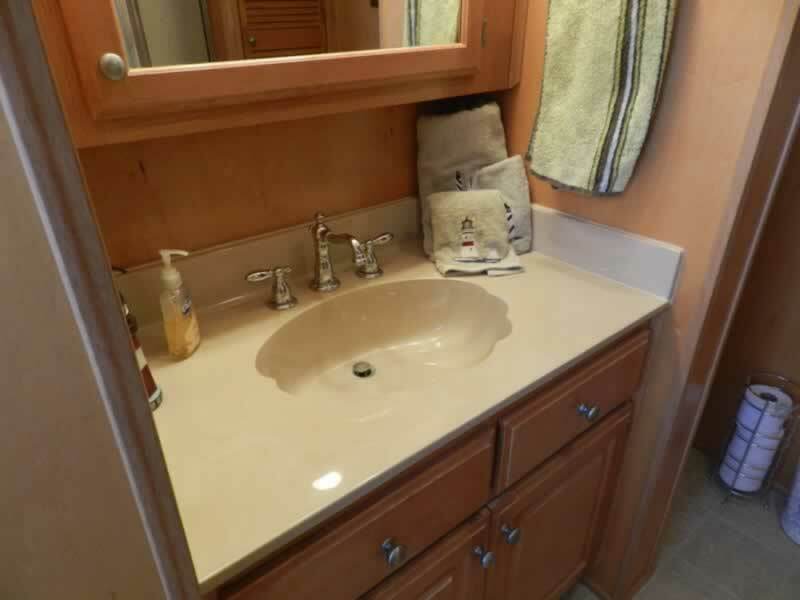 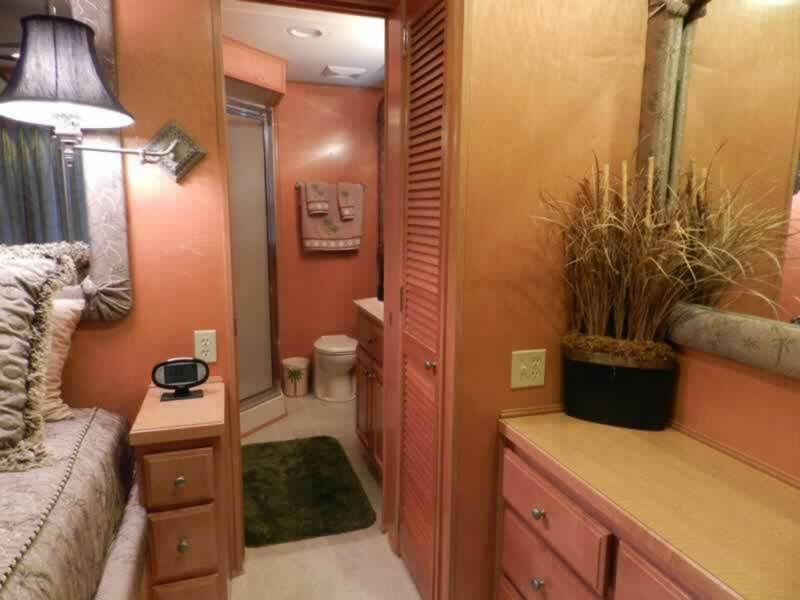 Master bath includes neo-angle shower, vanity, toilet and linen closet. 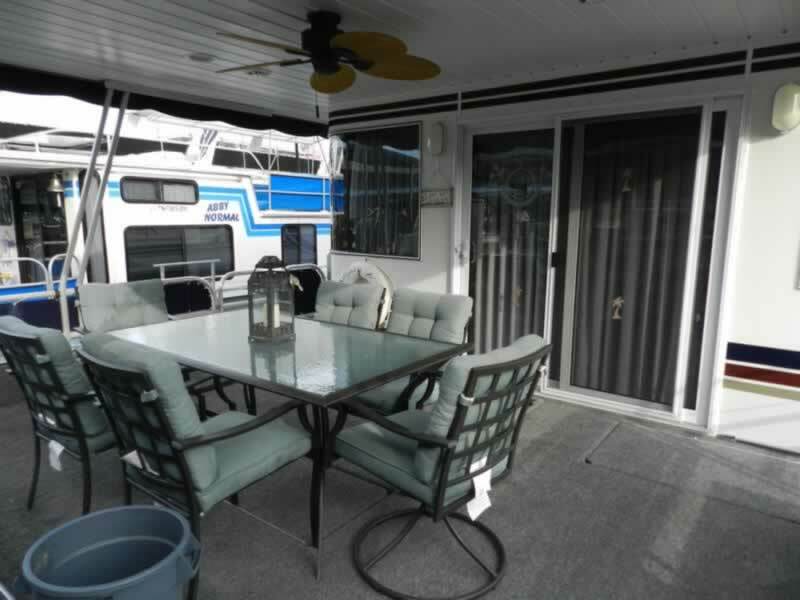 Step out the sliding glass door to find the roomy back deck. 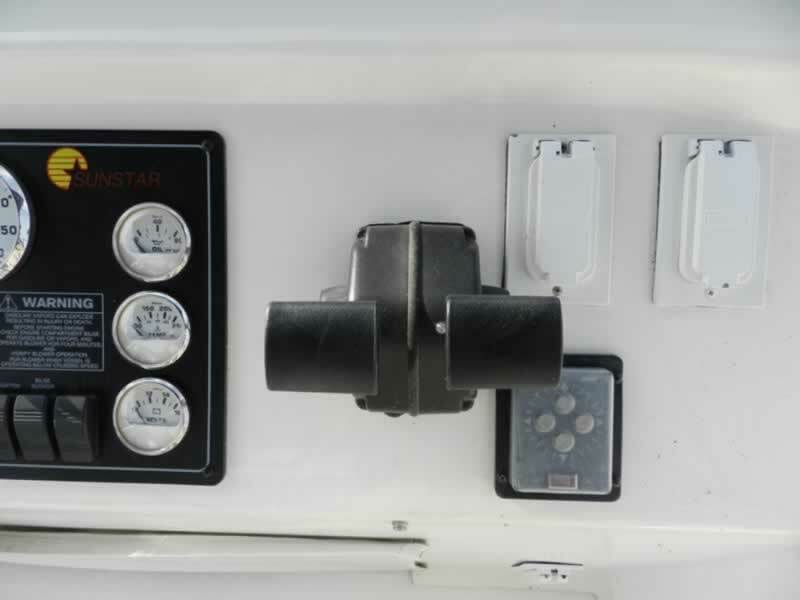 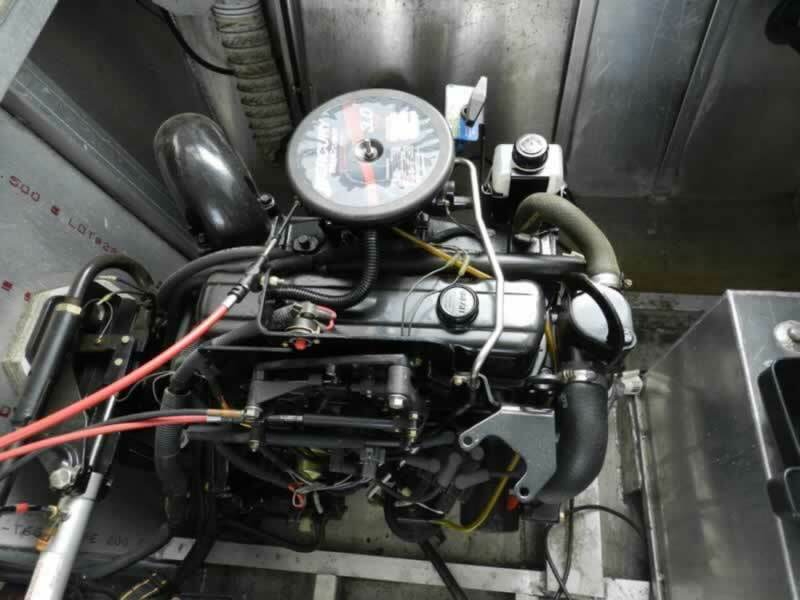 Hatches provide access to the twin engines and generator. 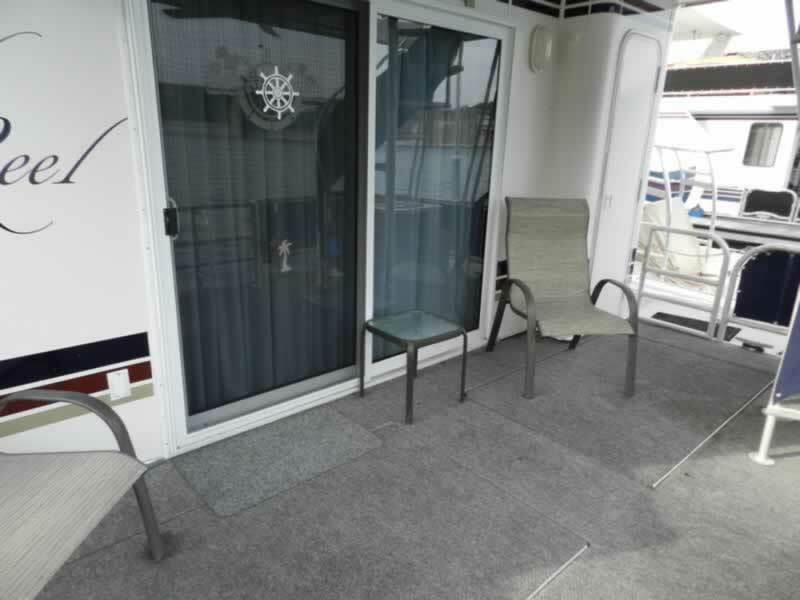 Back deck lockers provide extra storage space. 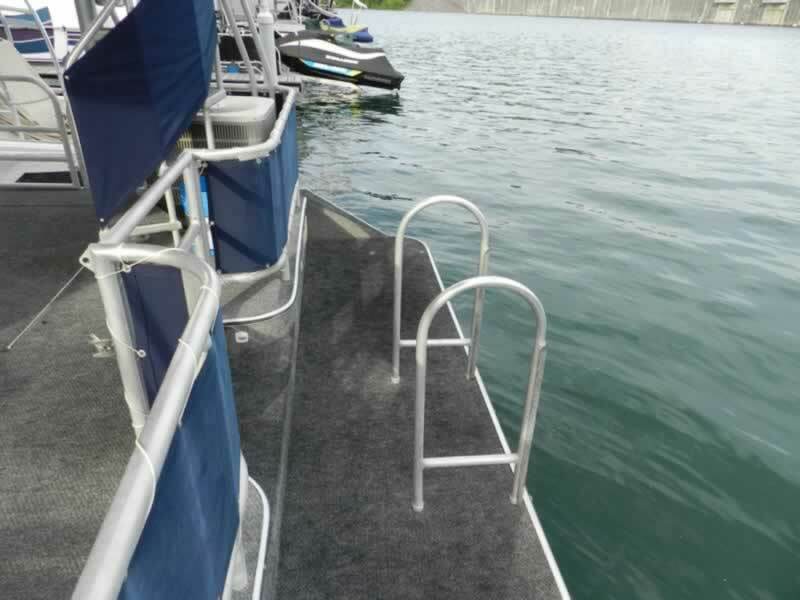 A 3’ swim deck with ladder allows for easy water access. 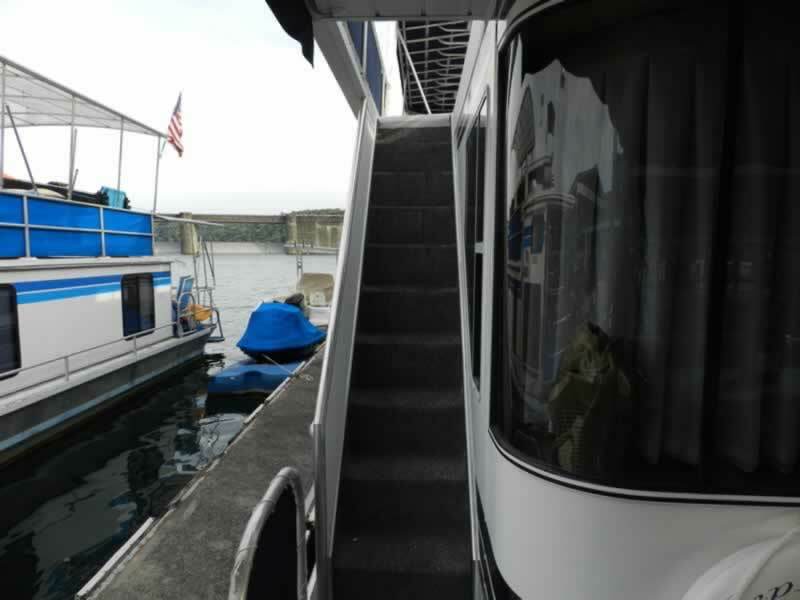 Set of steps leads to top deck. 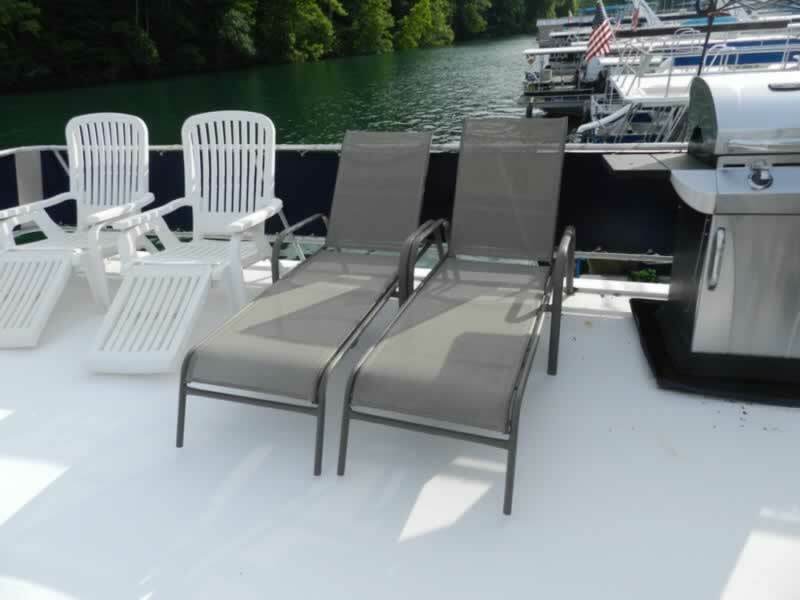 Lots of room for sun and fun. 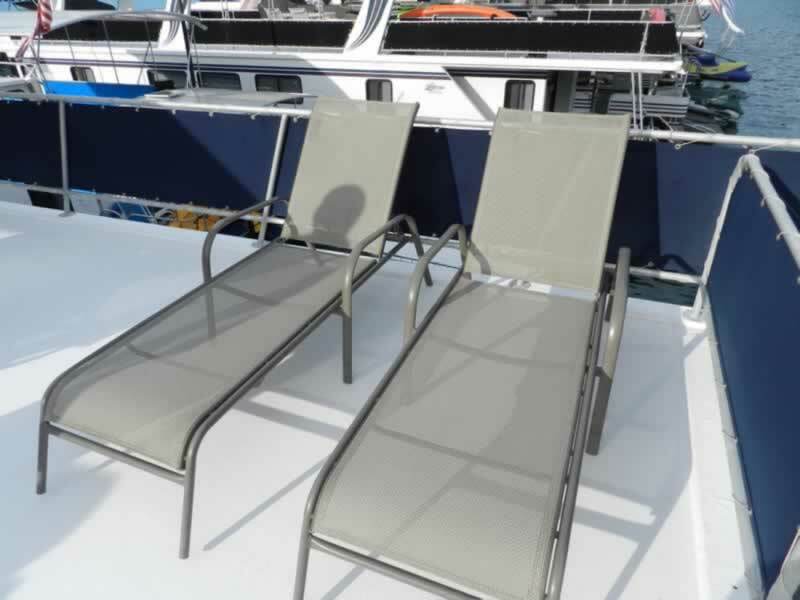 A 20’ canopy top provides shade but still plenty of room to sun on the chaise loungers. 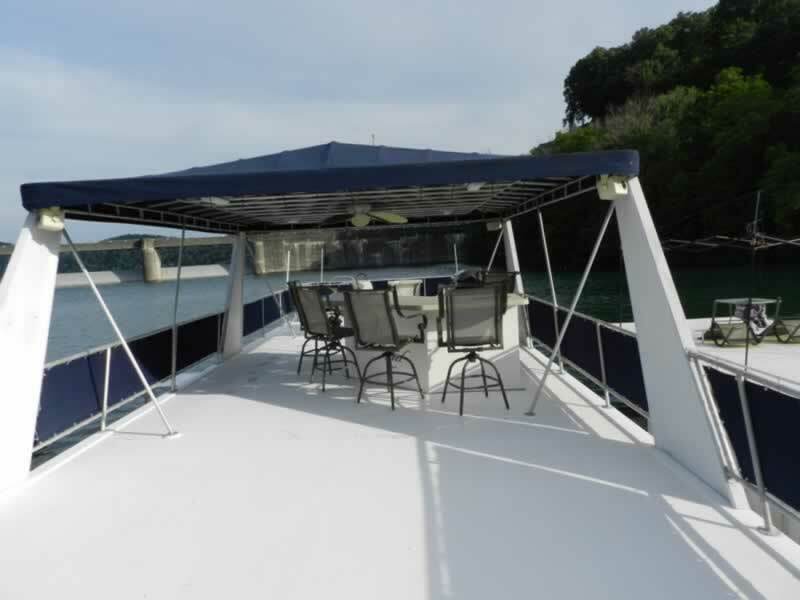 Canopy top is wired with speakers to enjoy the tunes while taking in the view. 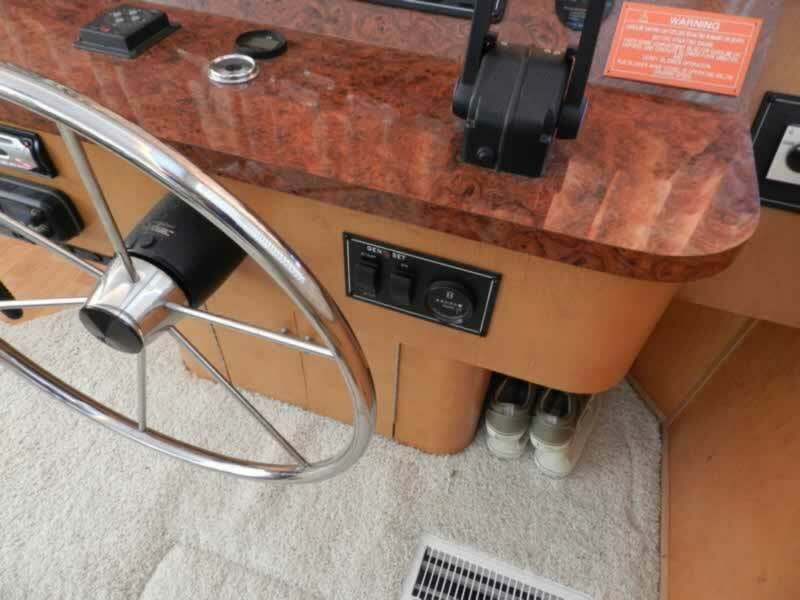 Keeping It Reel is ready and priced to cruise. 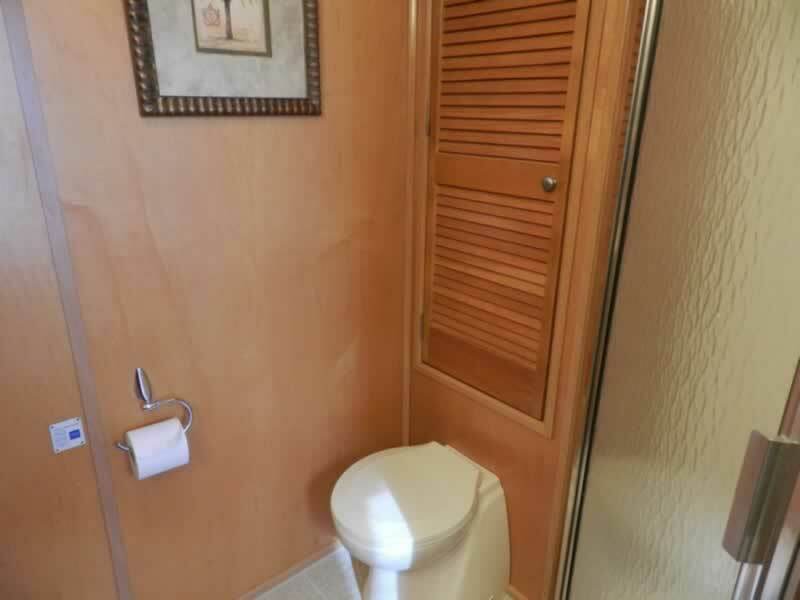 Call today so you don’t miss out.